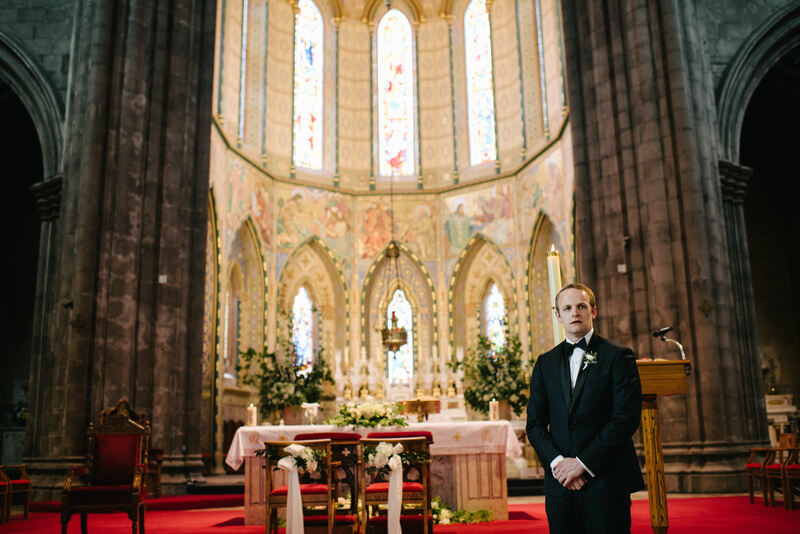 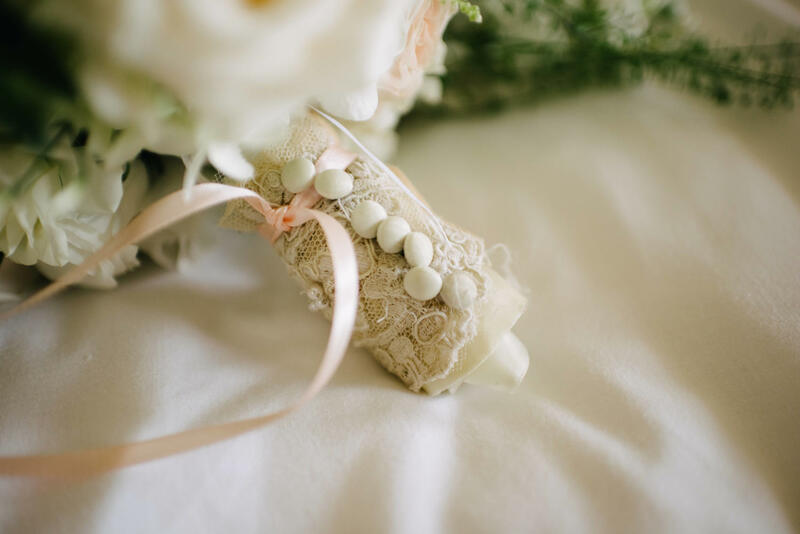 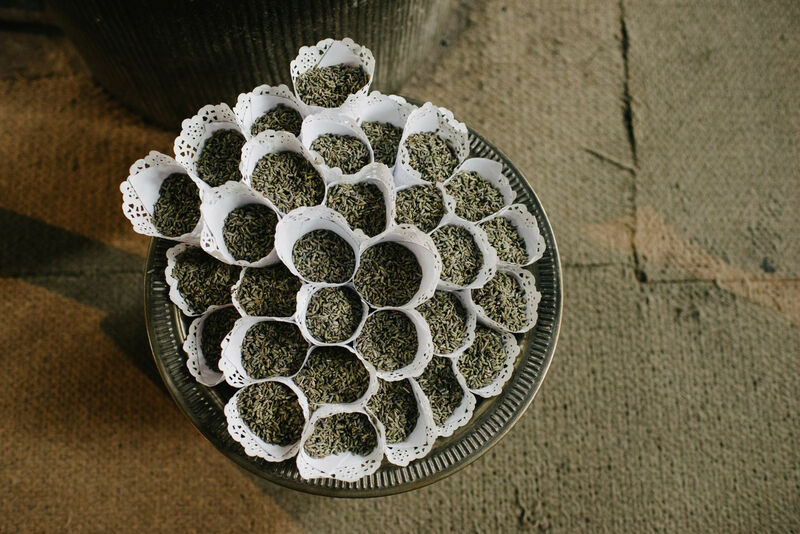 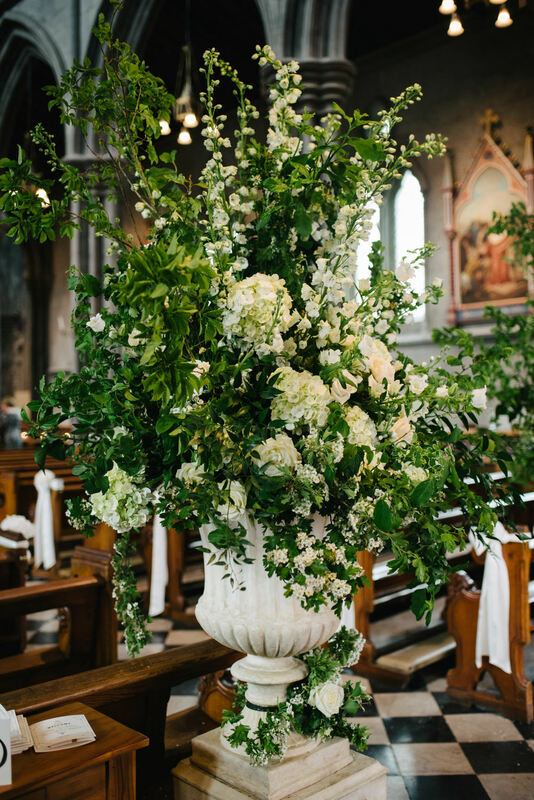 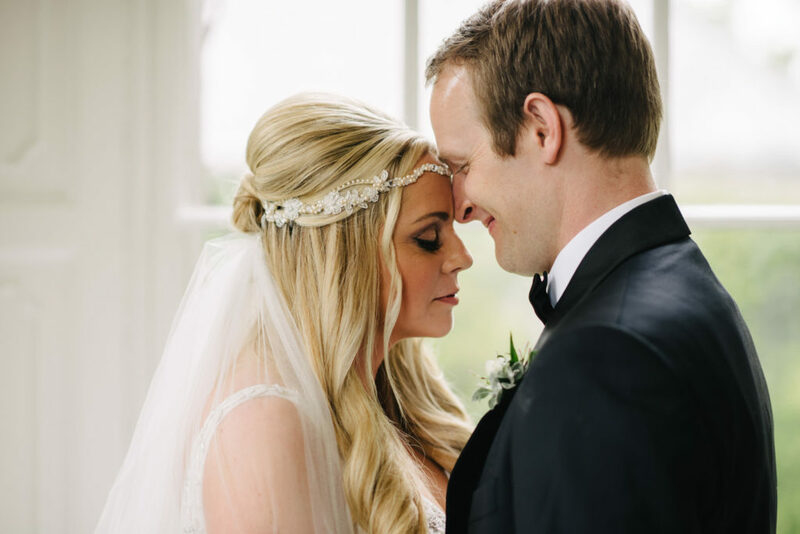 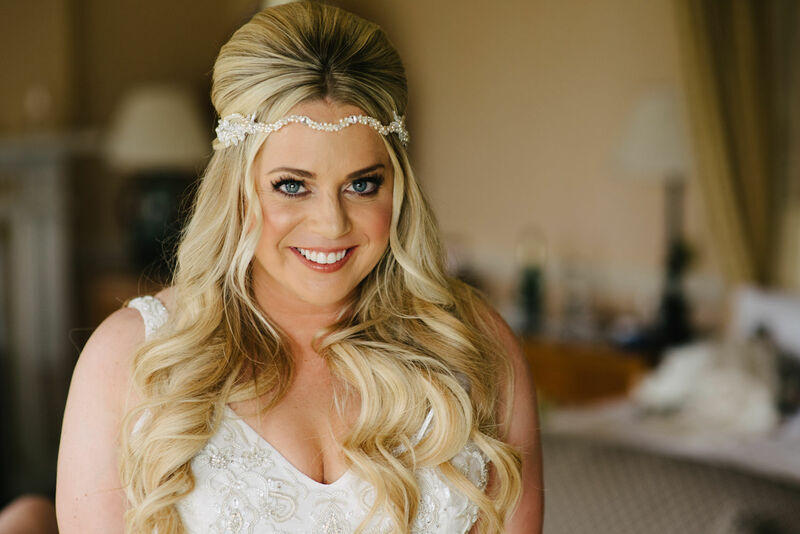 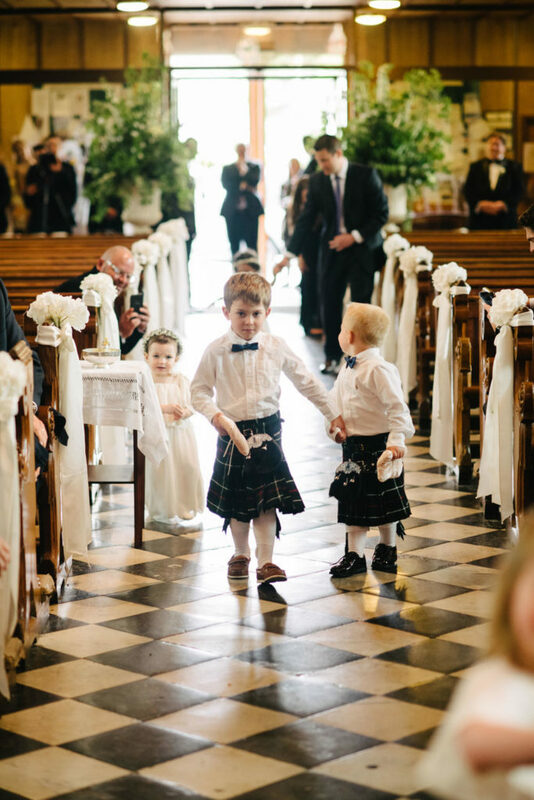 There was nothing small and quaint about Patsy and Logan’s destination wedding to Ireland. 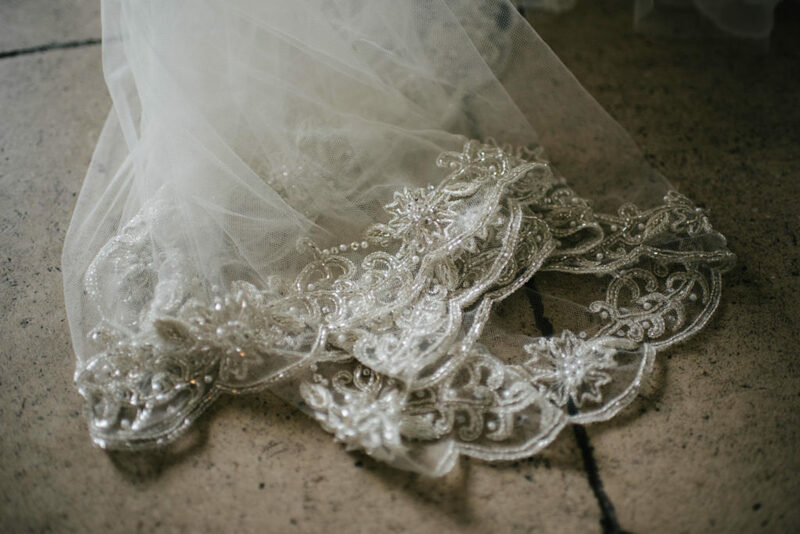 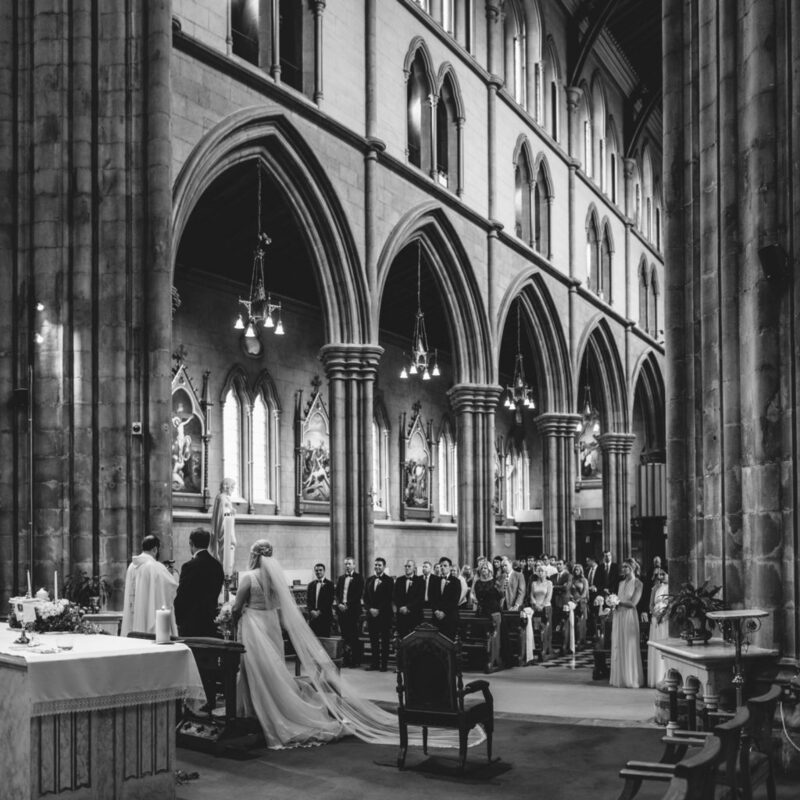 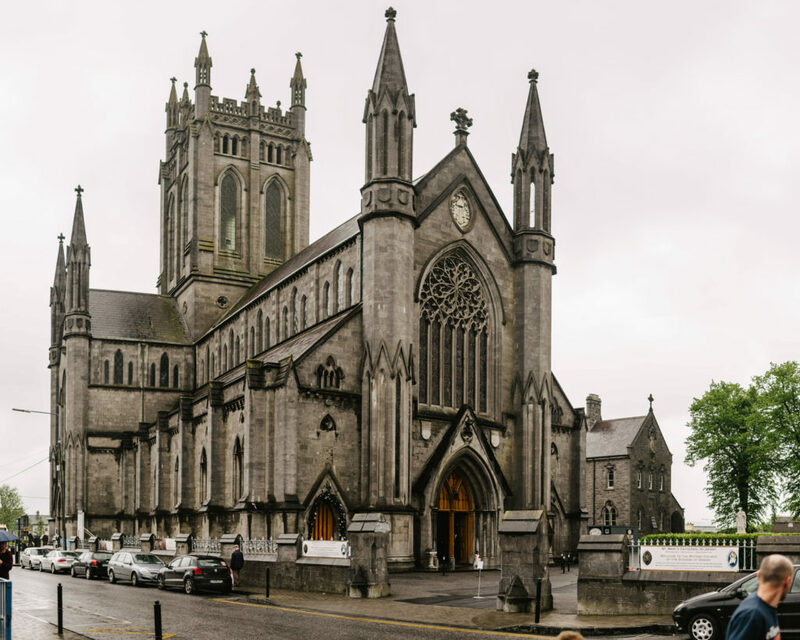 This was a grand, I’d possibly even venture to say epic wedding in a stunning cathedral. 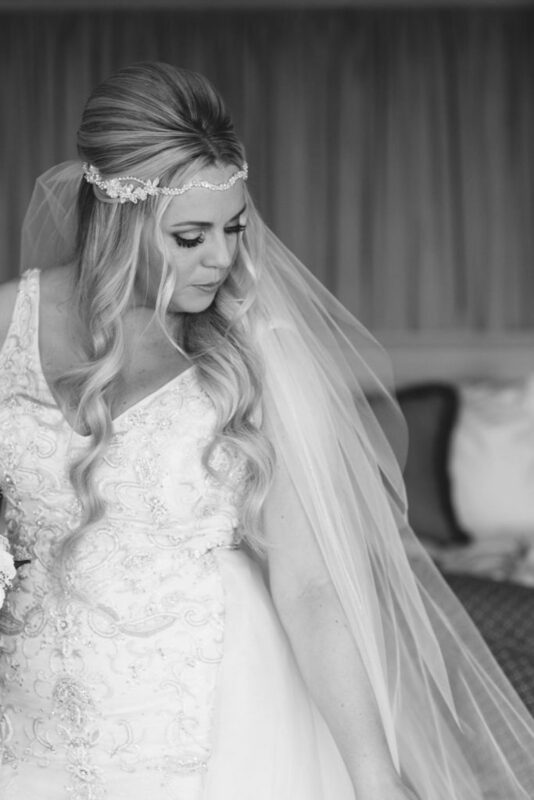 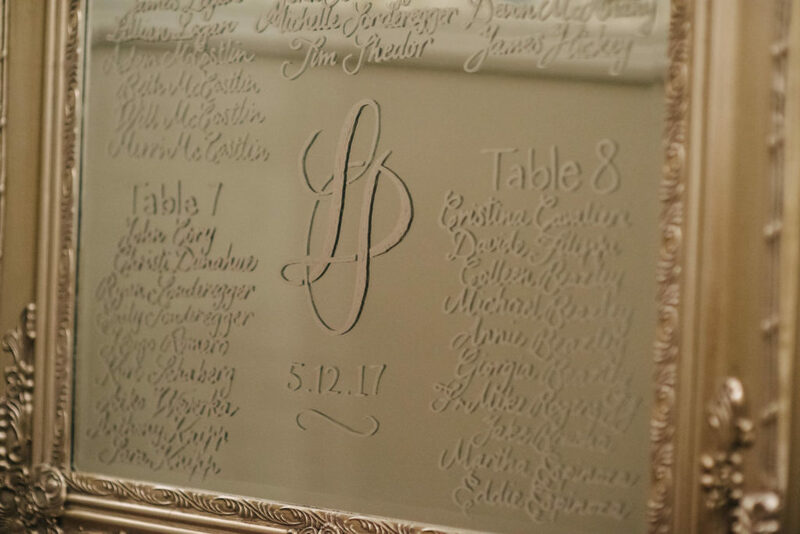 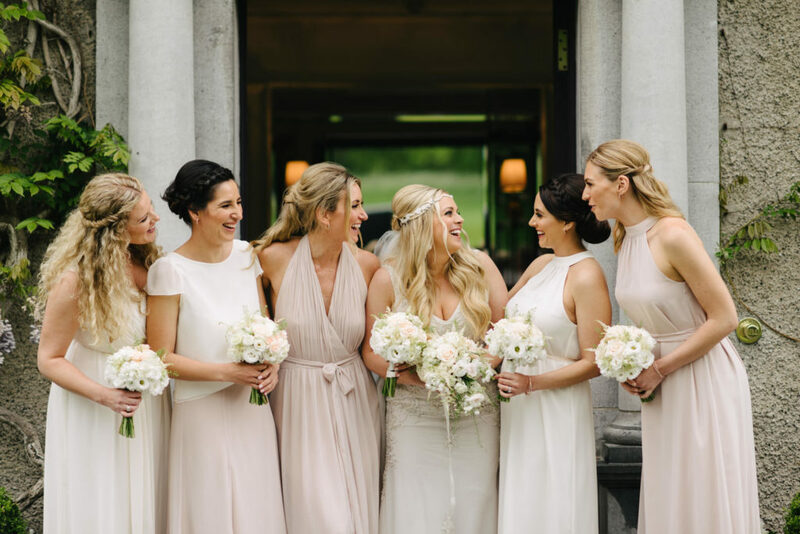 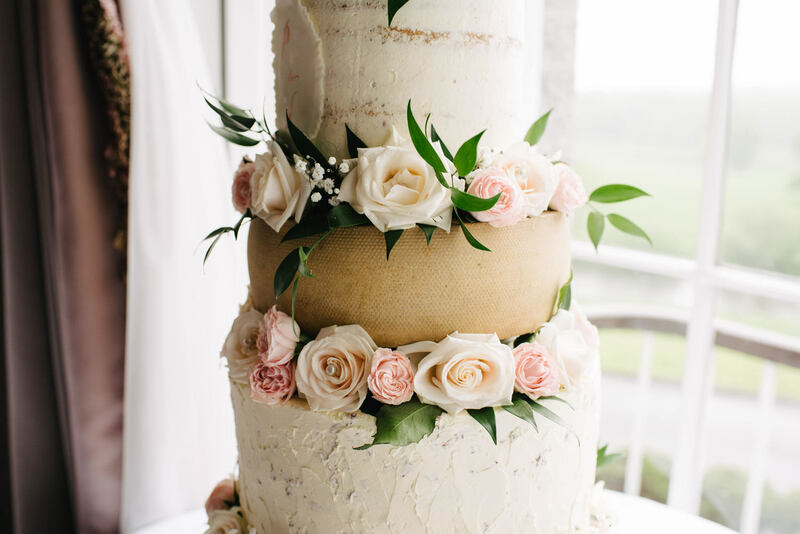 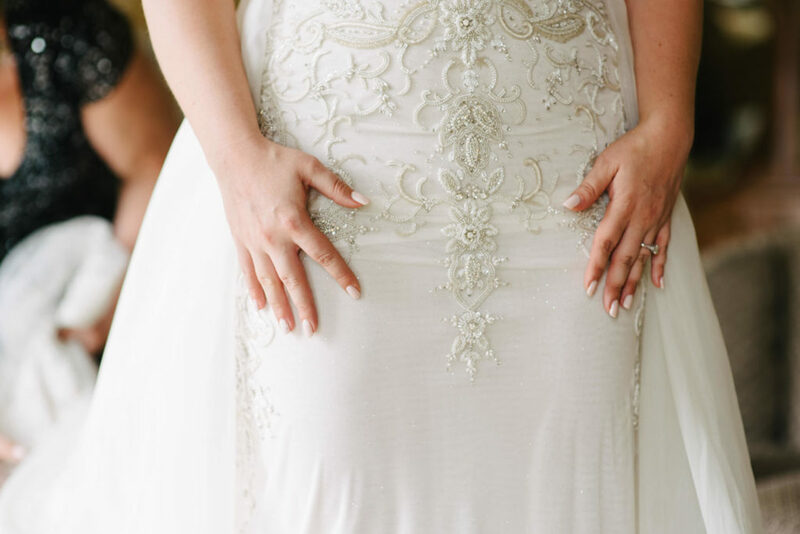 The style was elegant with soft neutrals, blush and rose gold accents. 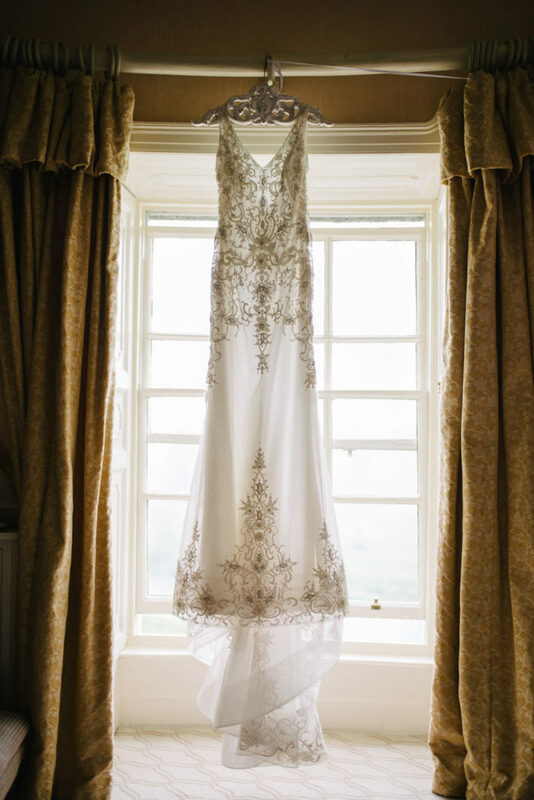 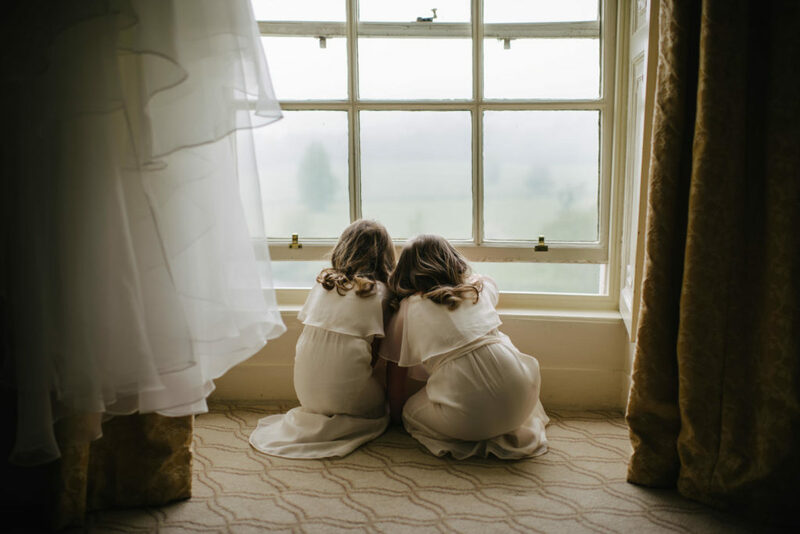 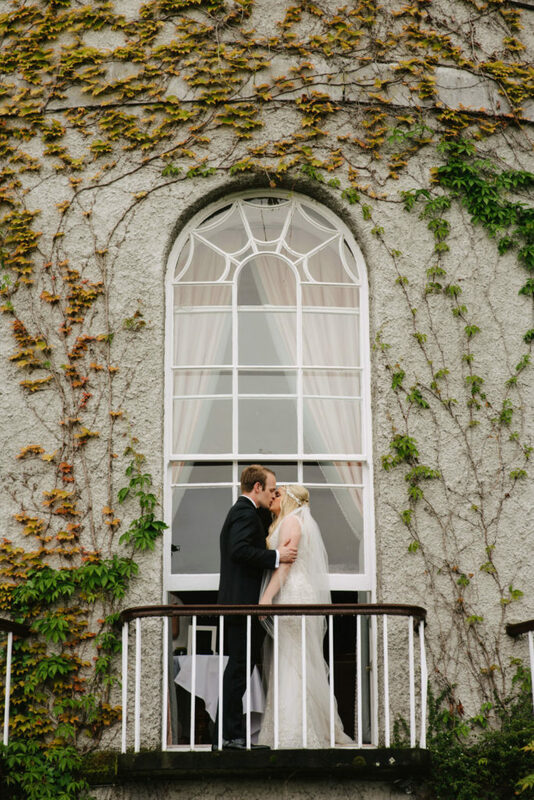 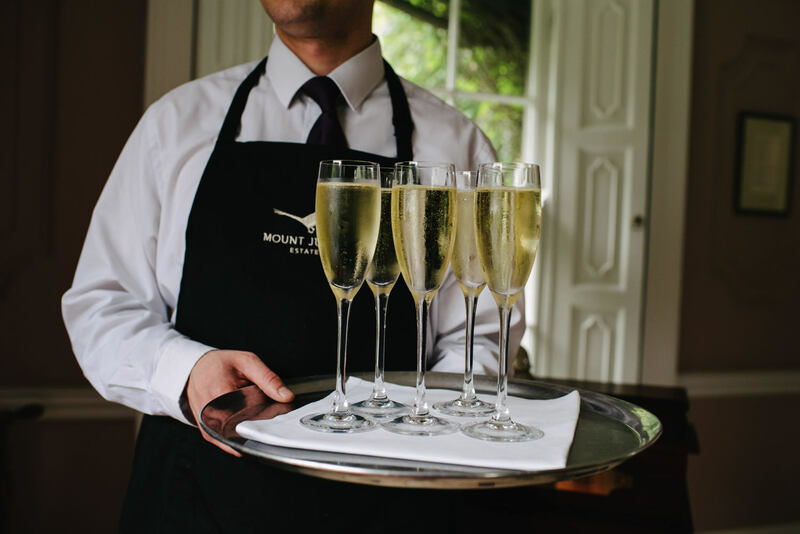 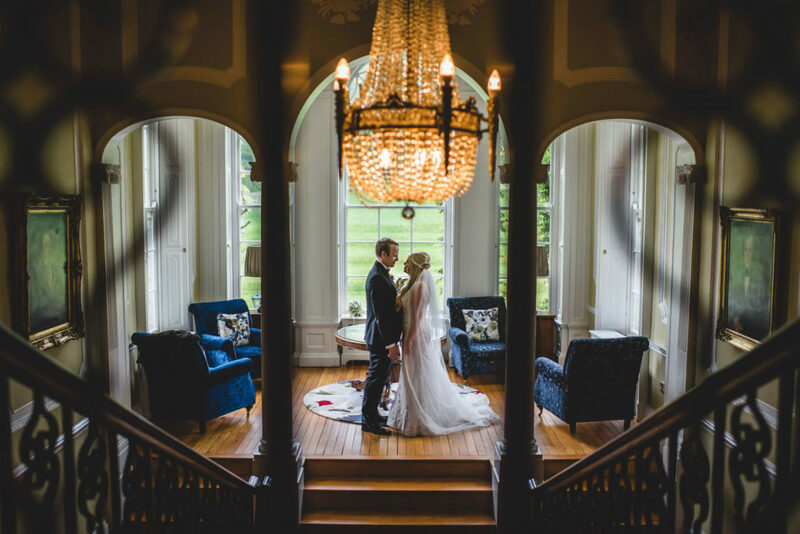 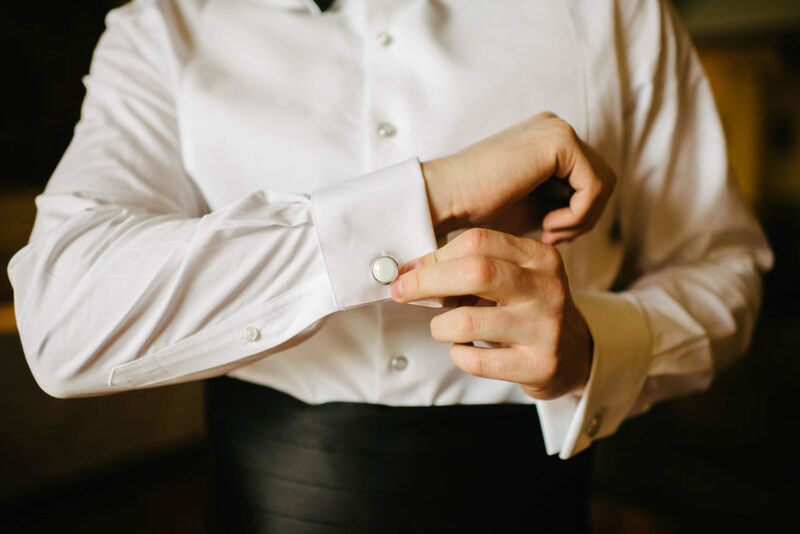 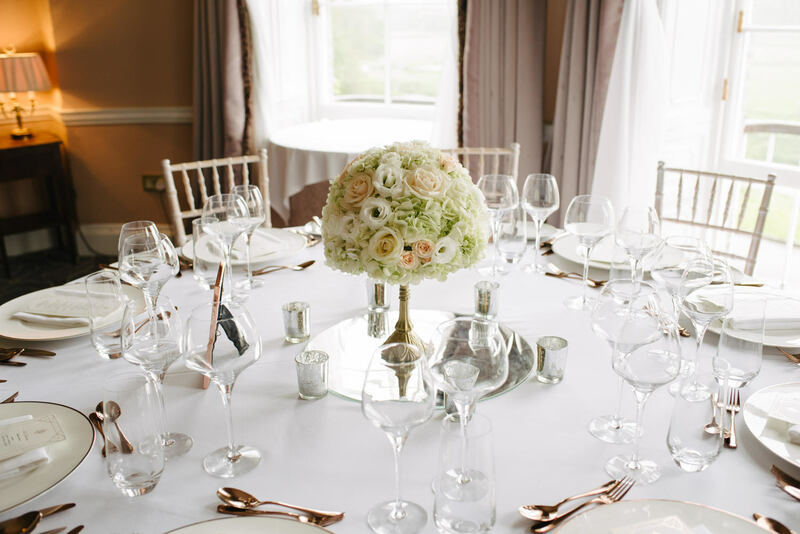 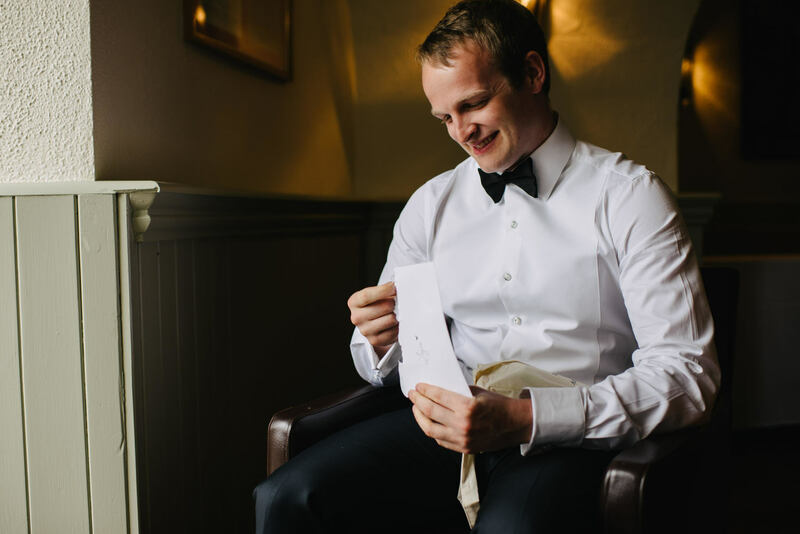 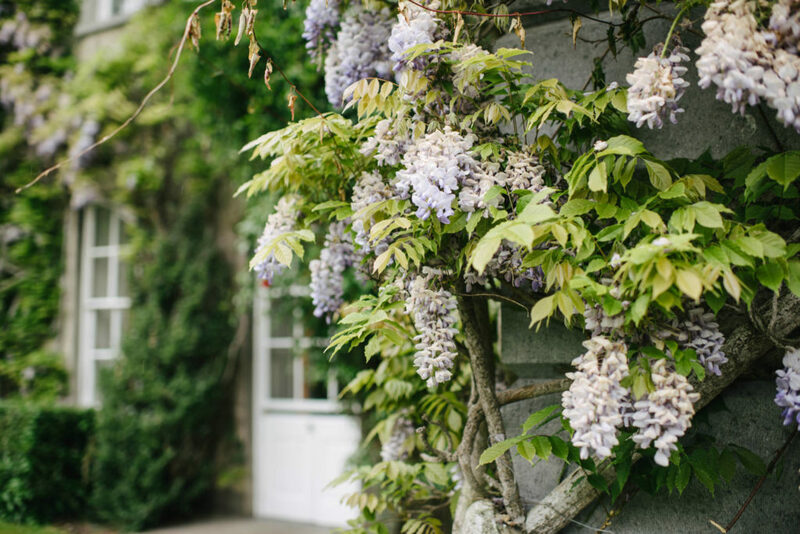 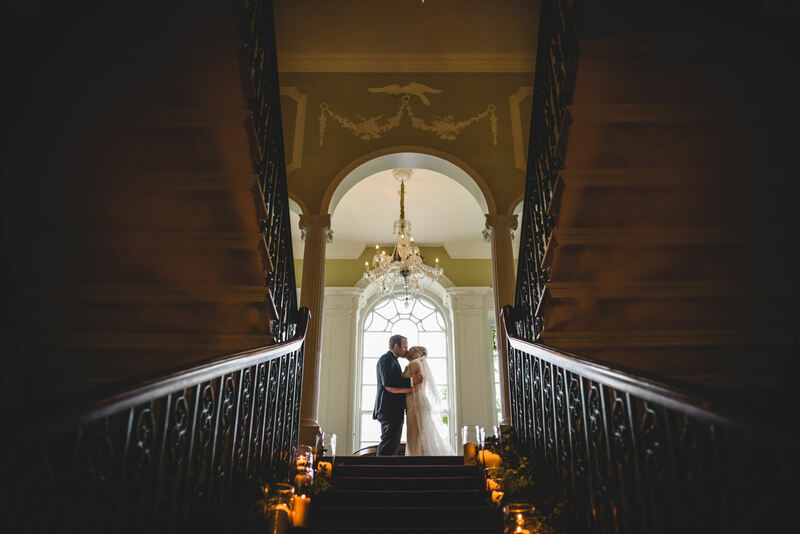 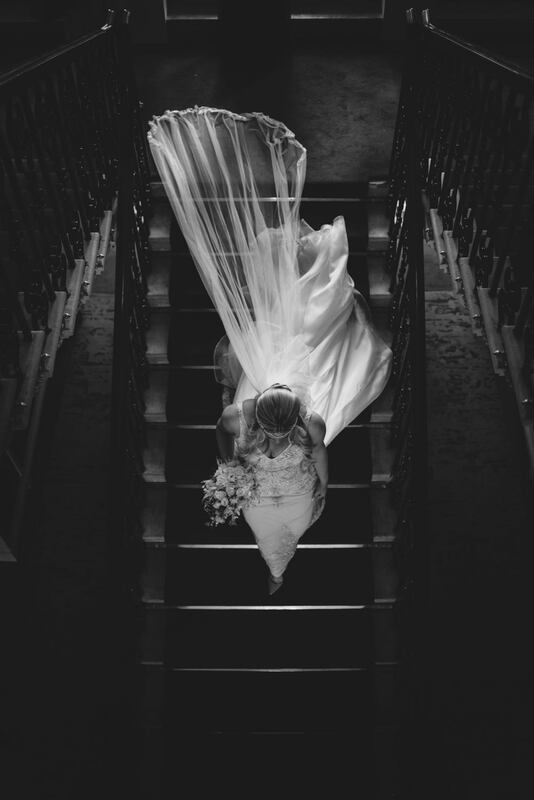 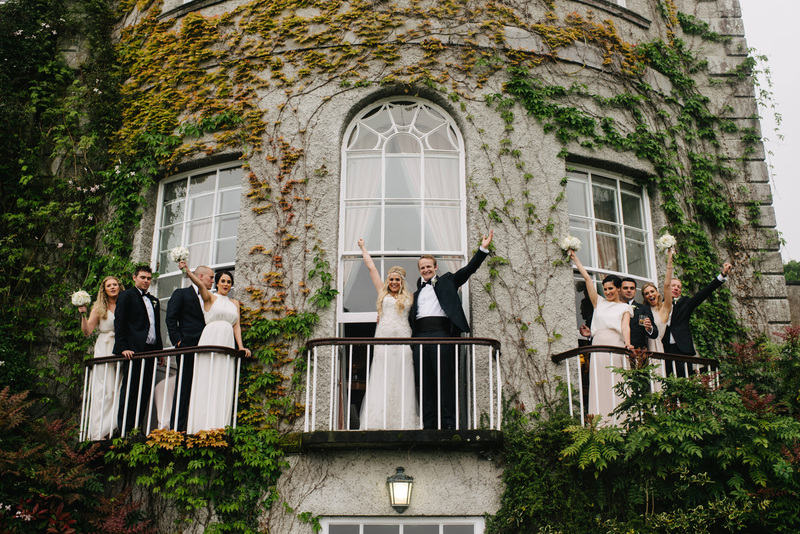 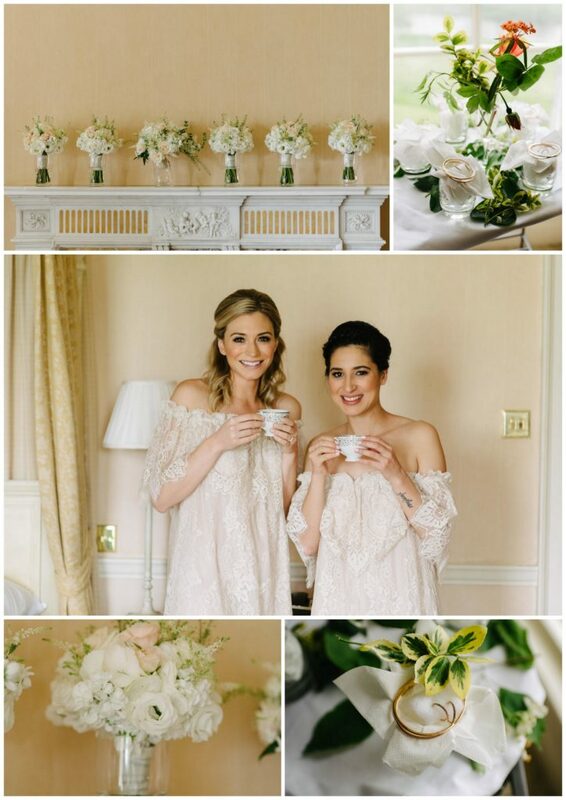 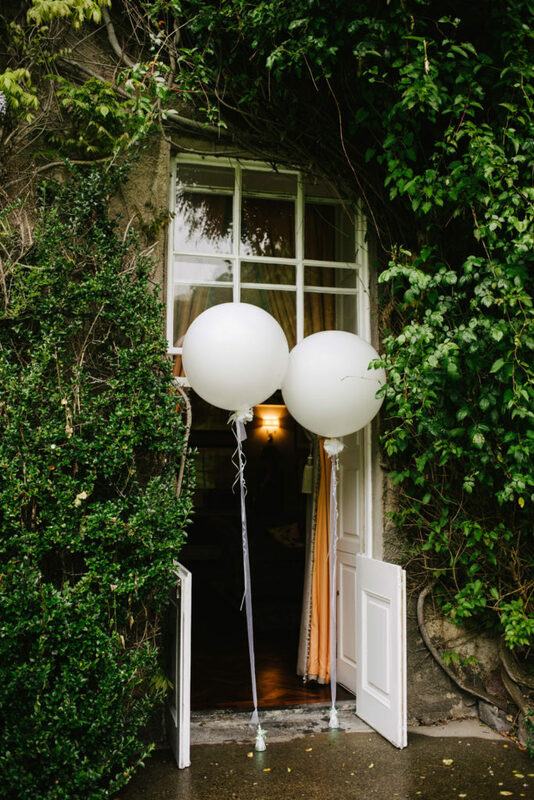 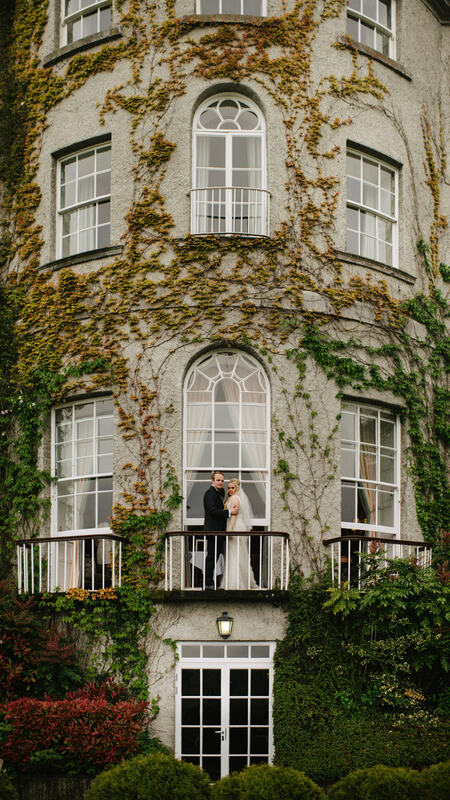 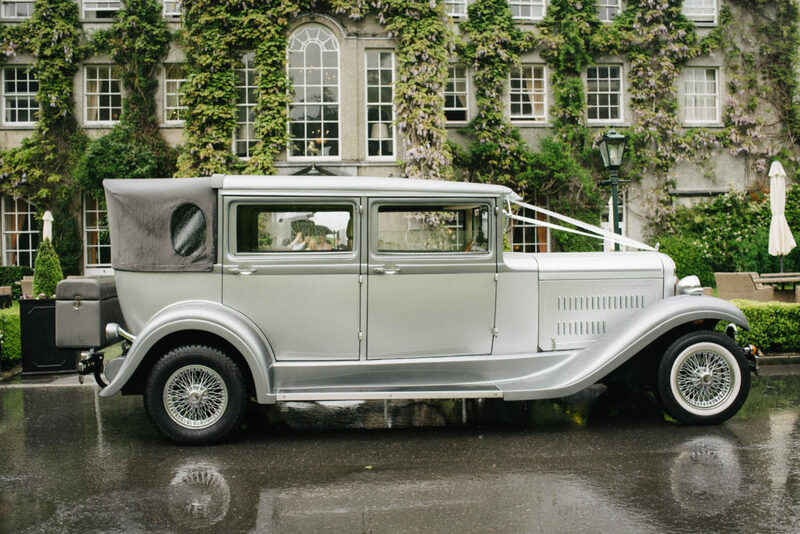 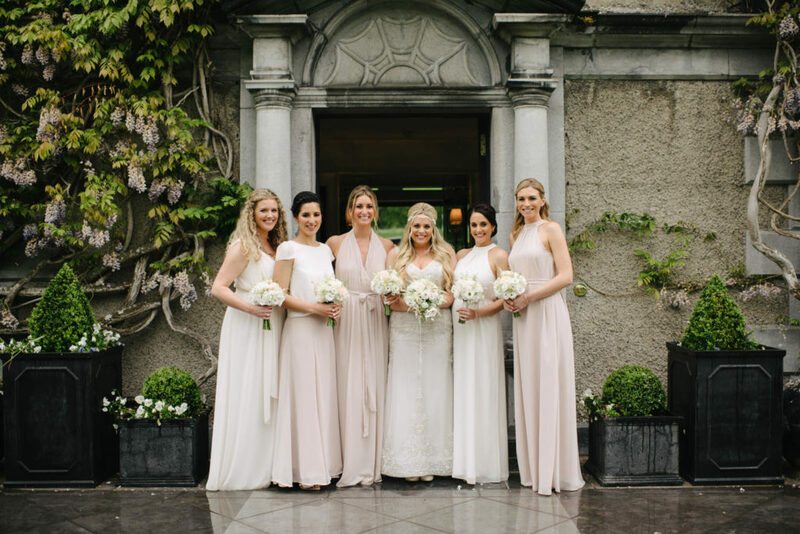 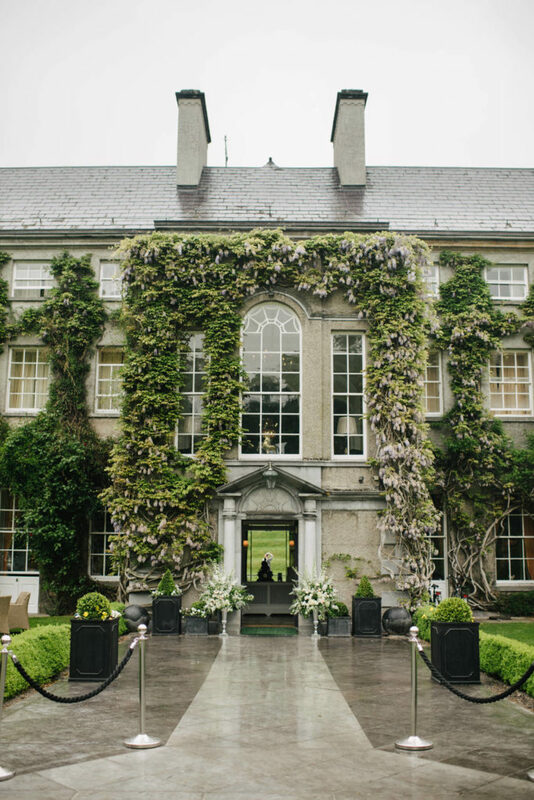 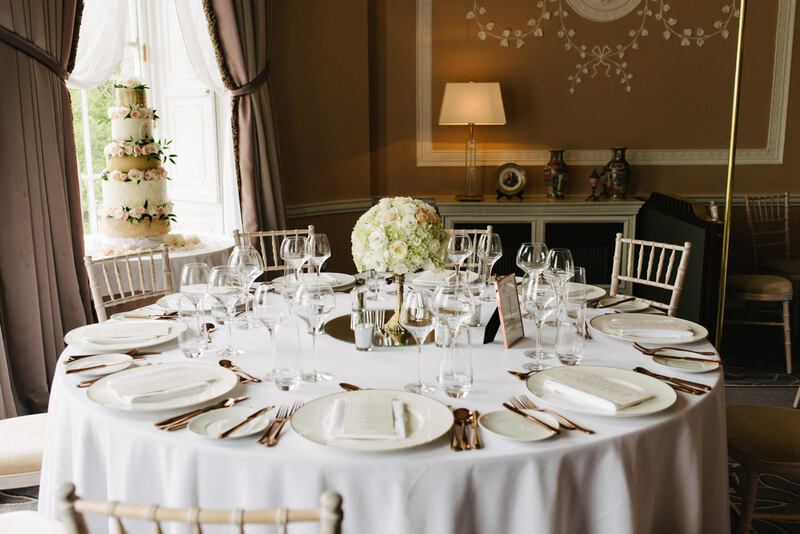 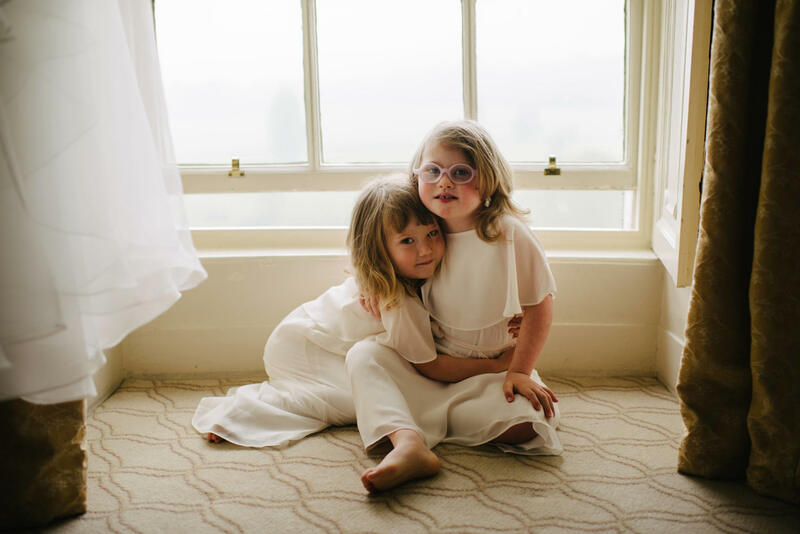 The location was the perfect Mount Juliet Estate in Kilkenny. 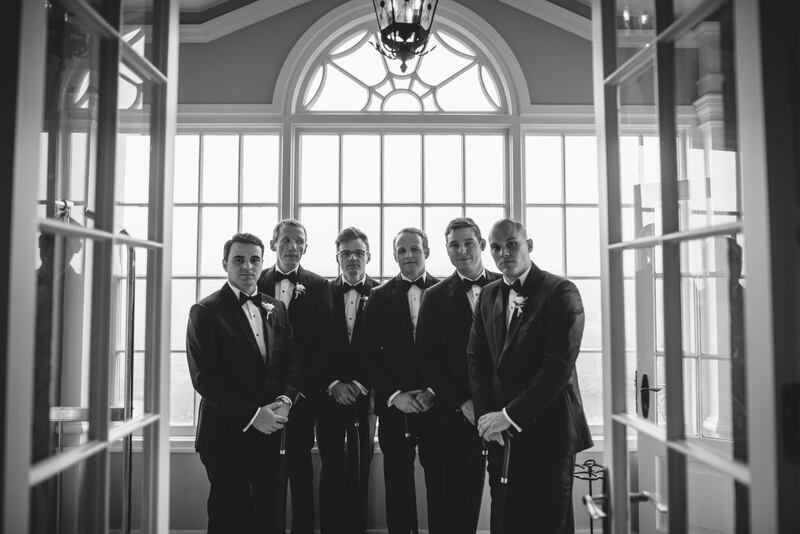 The guests all from America. 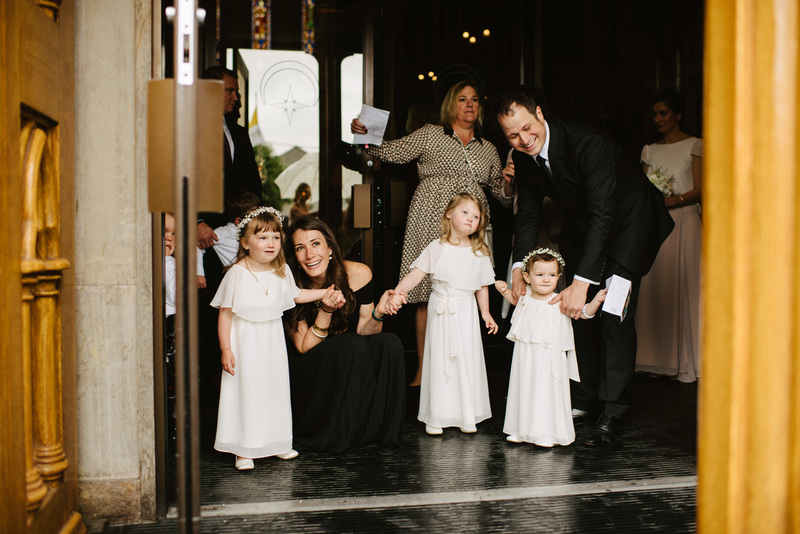 A close knit group of family and friends traveled together for the week full of events and touring. 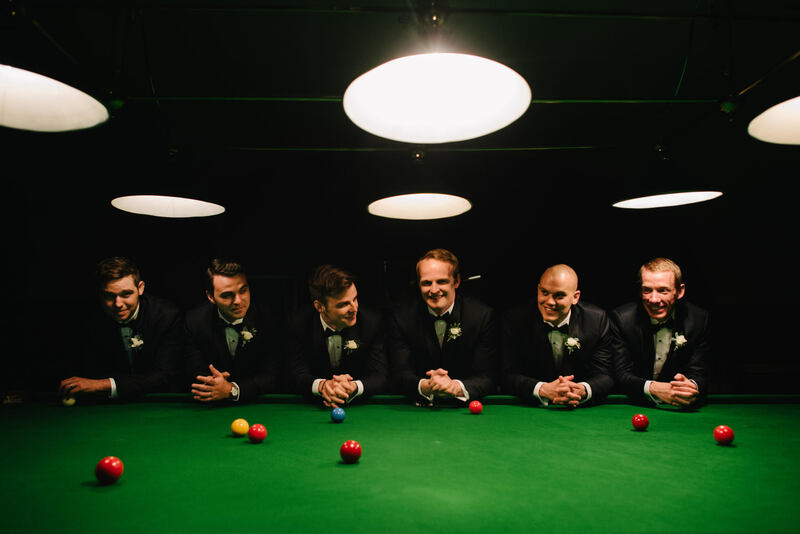 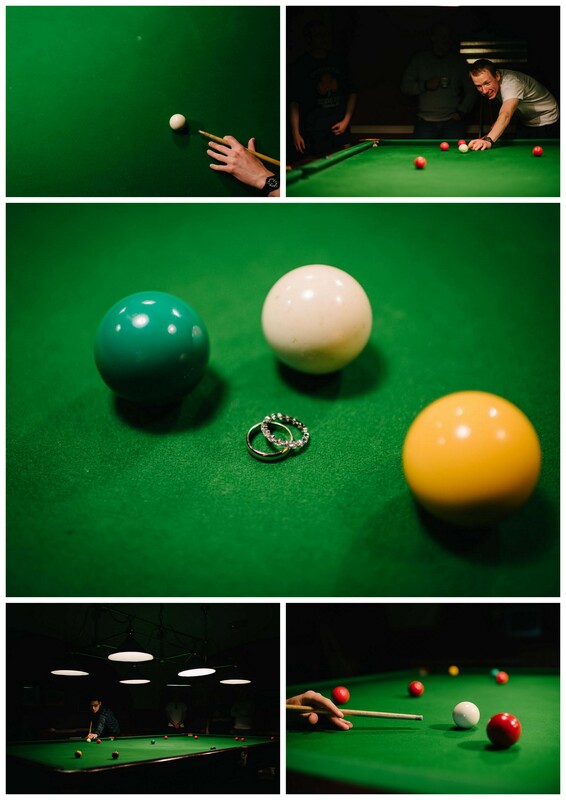 It started a rainy day in May but that didn’t dampen any spirits and the guys started the day playing pool as the girls prepped and beautified. 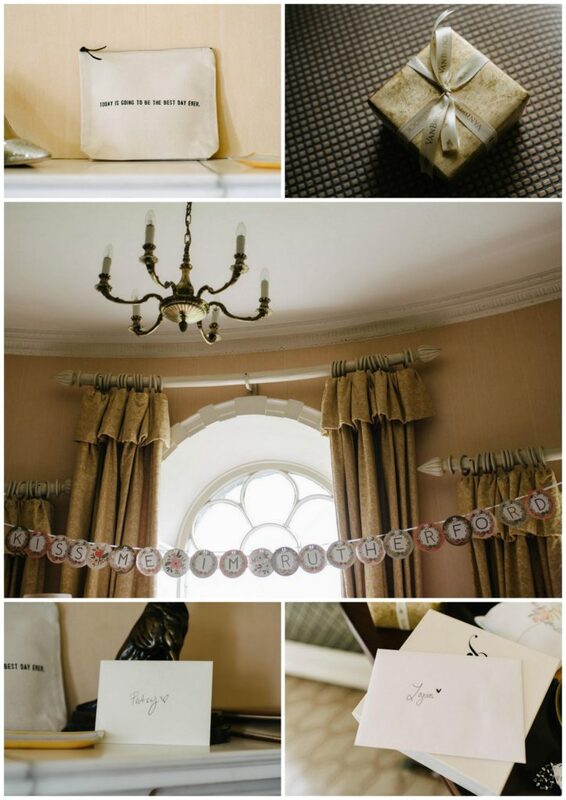 This is how the day looked as seen by the super talented Simple Tapestry! 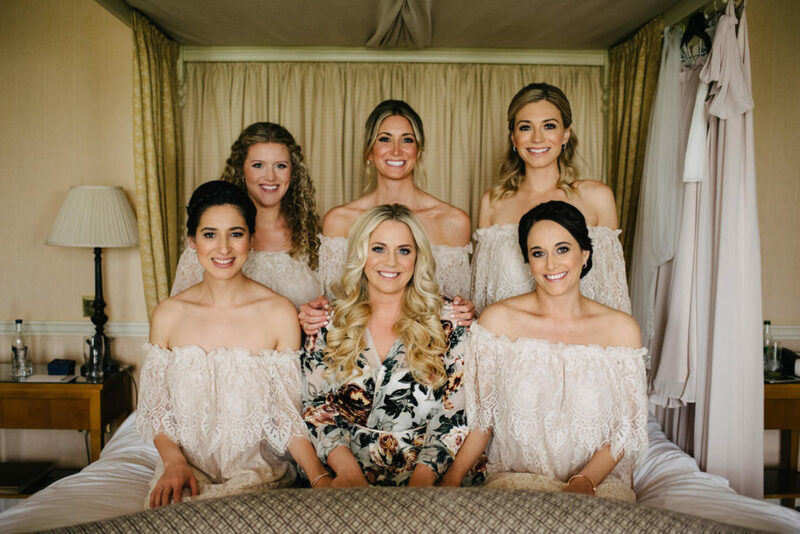 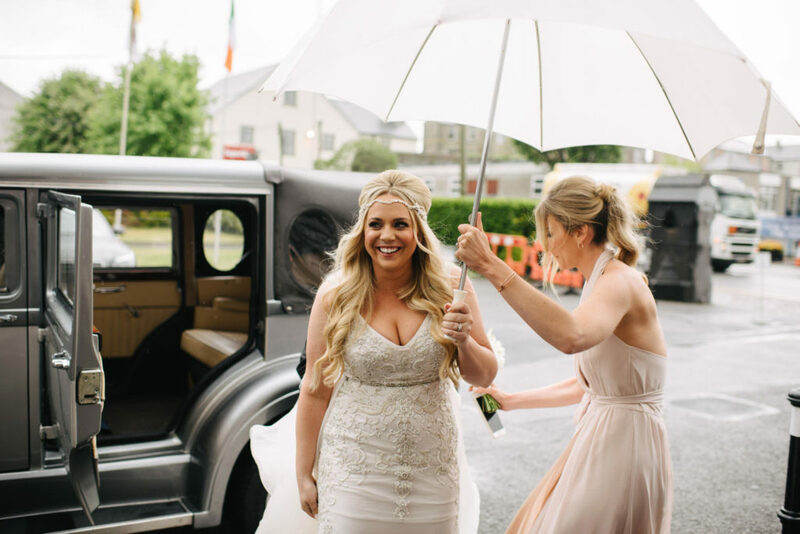 Hair was by Sinead McGoldrick and makeup by one of my faves, Dawn Ryan were on hand to make sure the ladies were flawless. 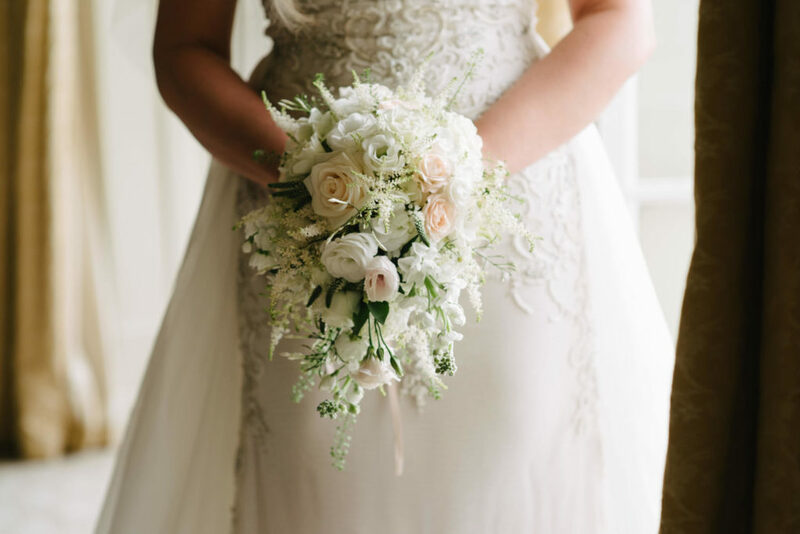 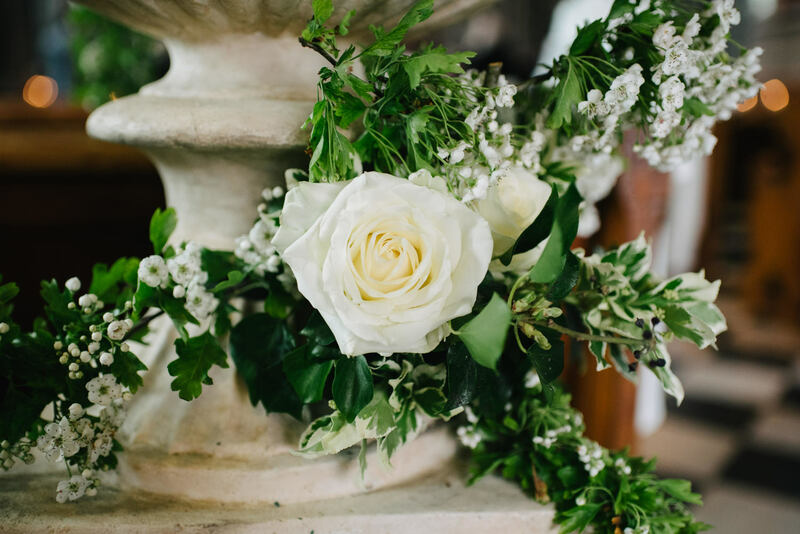 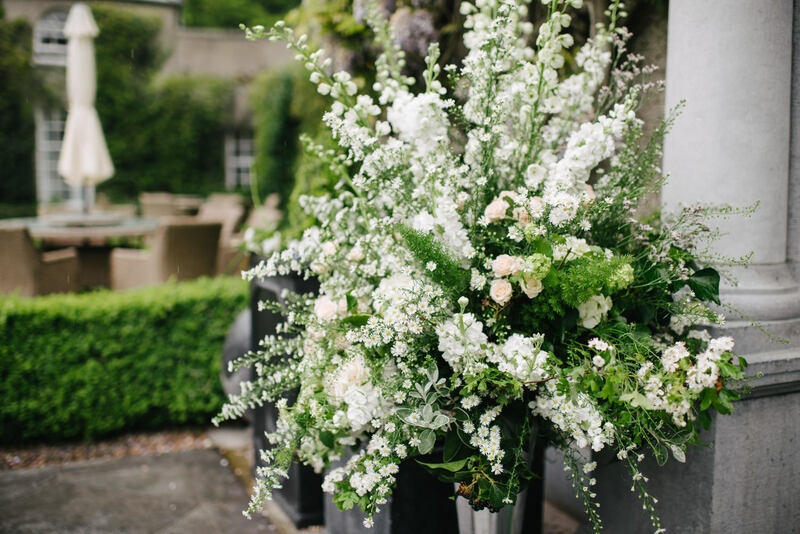 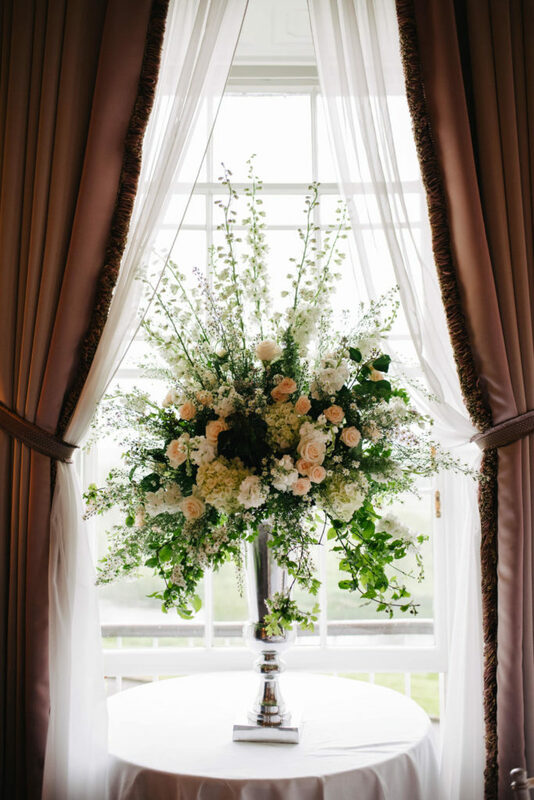 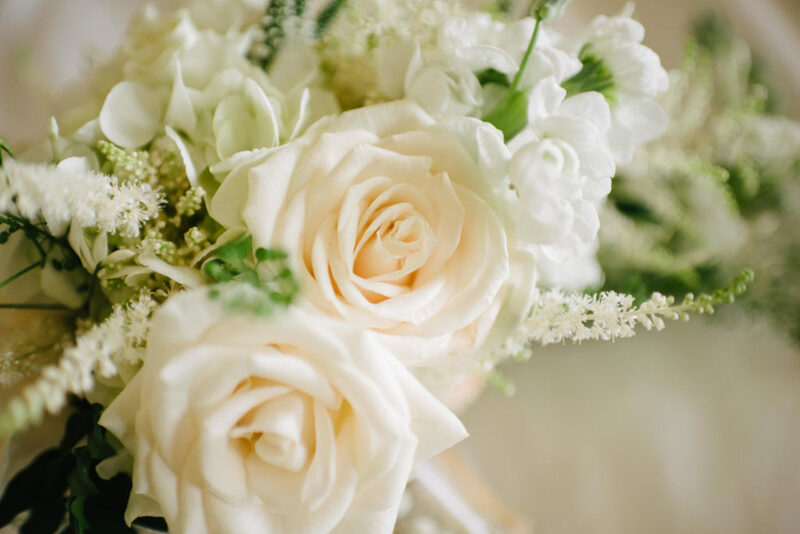 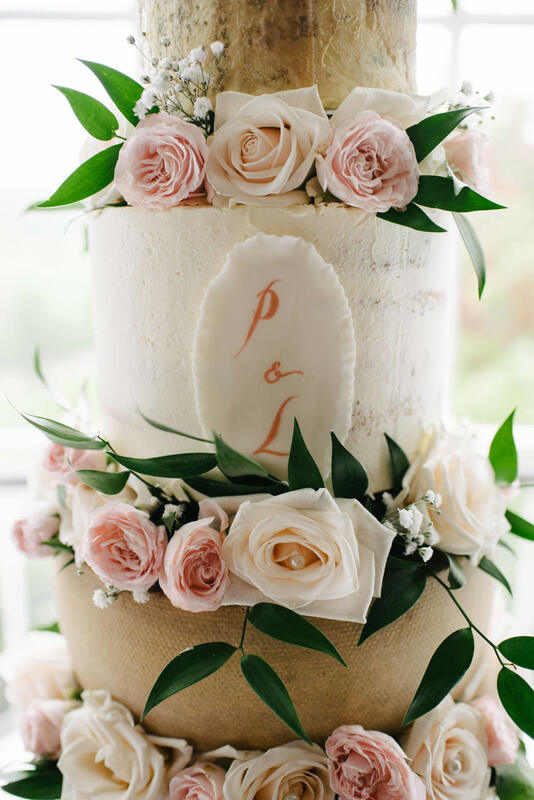 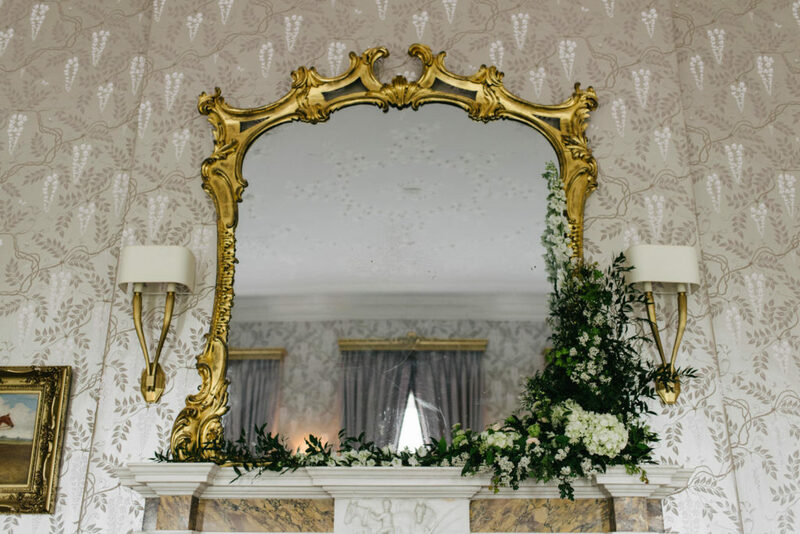 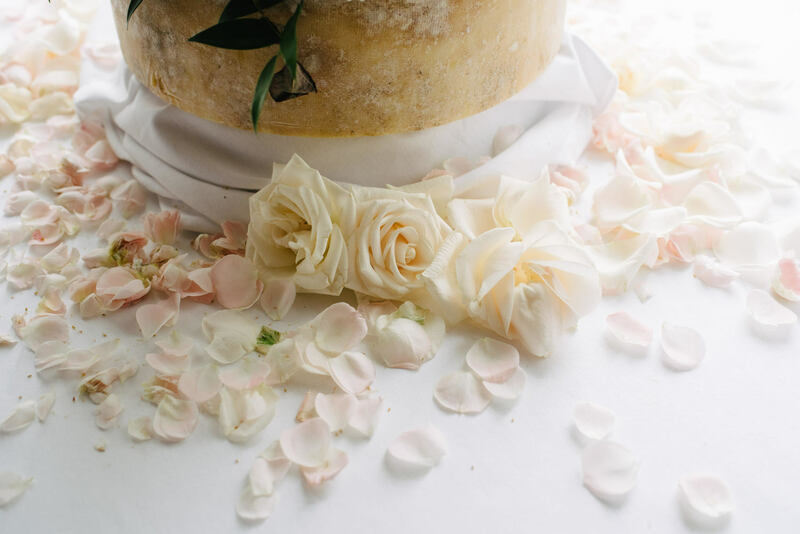 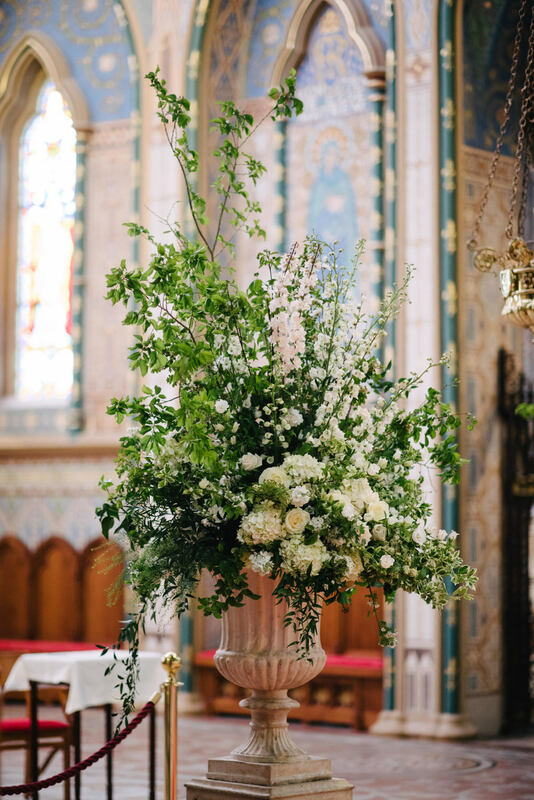 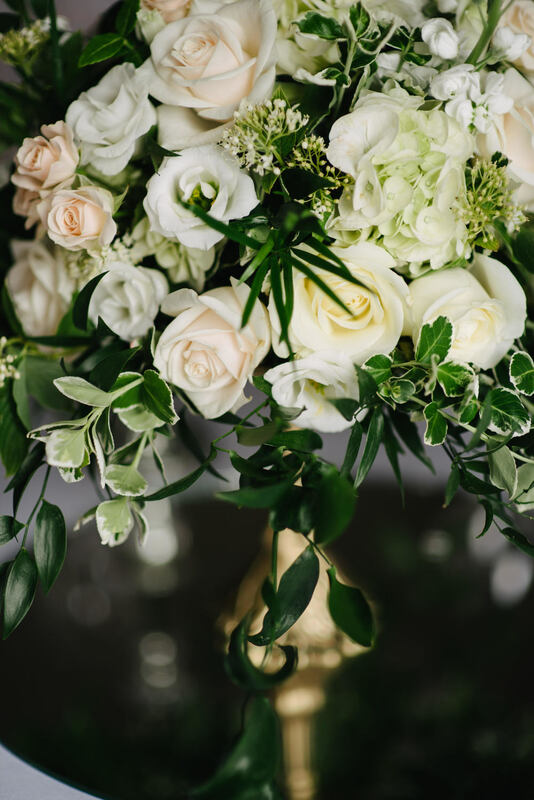 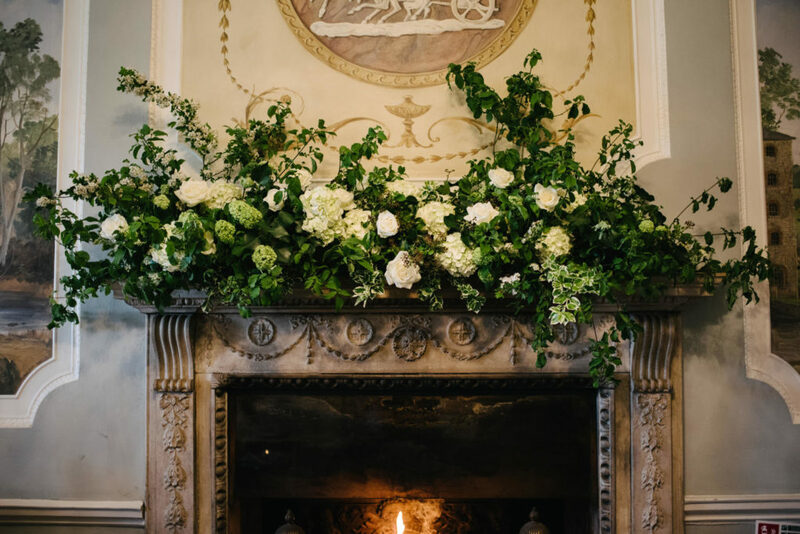 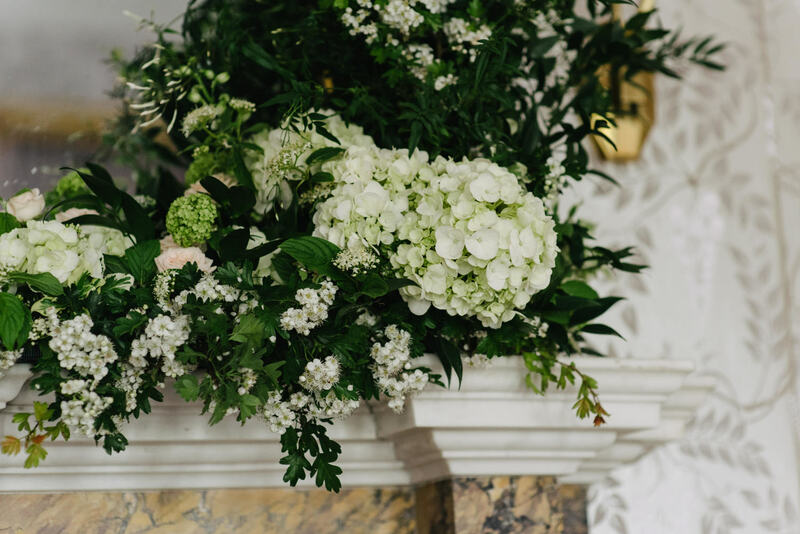 Lush full blooms of pale cream roses and super soft blush were everywhere as per Patsy’s instruction and the art of French Touch. 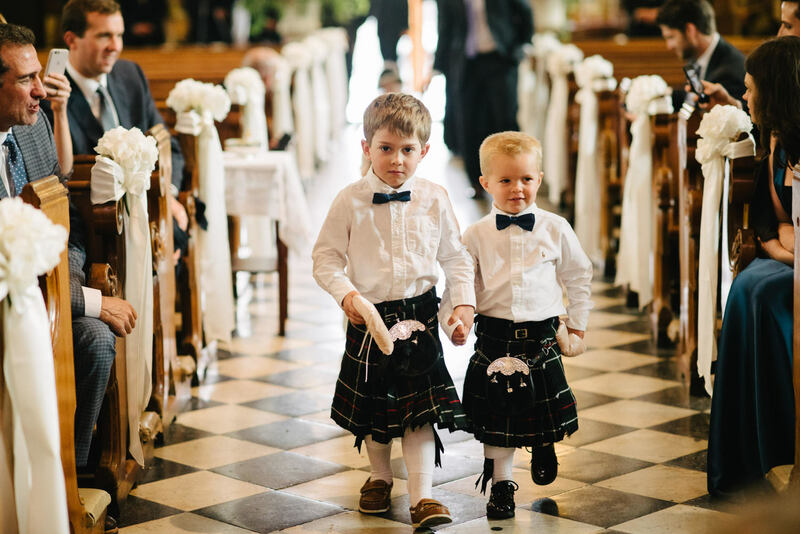 Honoring the groom’s Scottish ancestry the couple had a bagpiper greet all of their guests arrival in epic form. 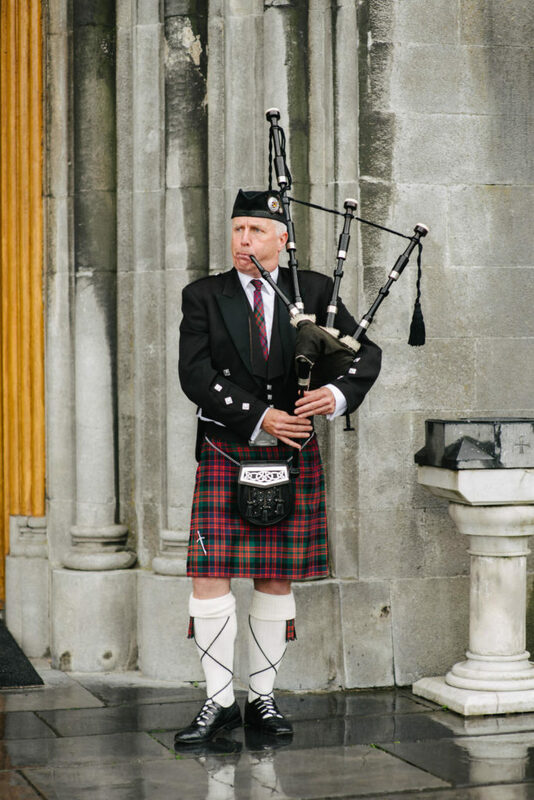 He play for entrance and exit on the day. 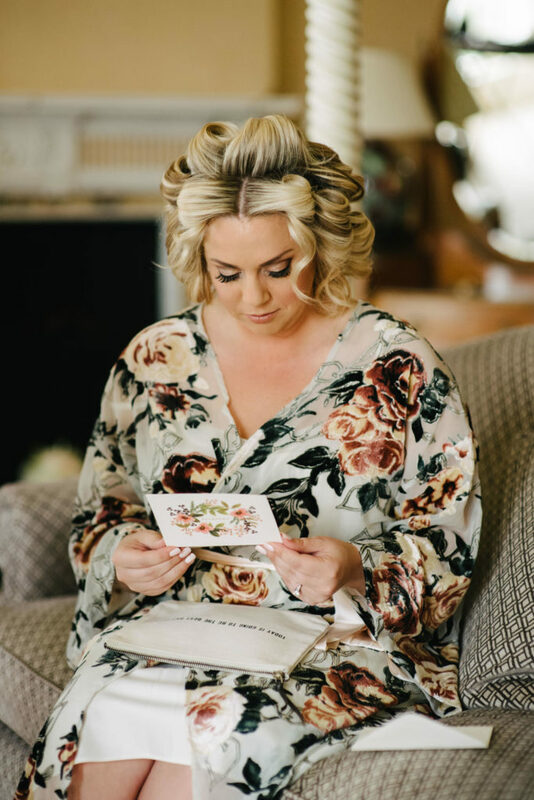 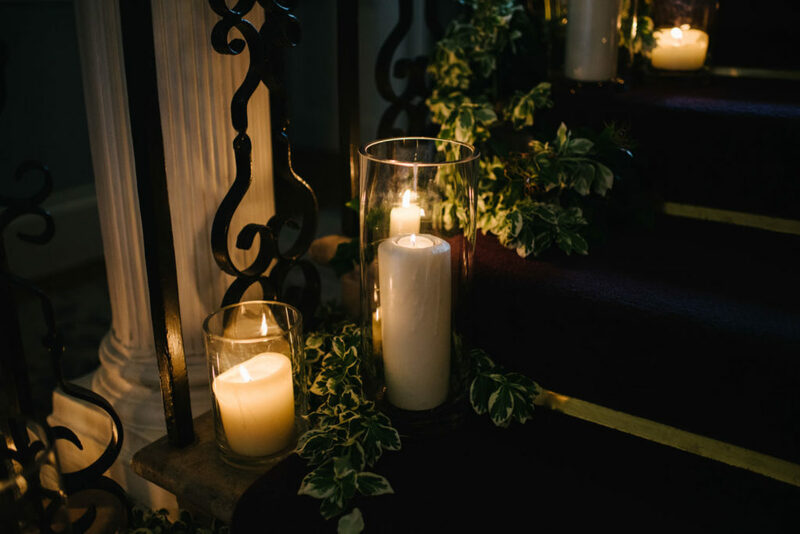 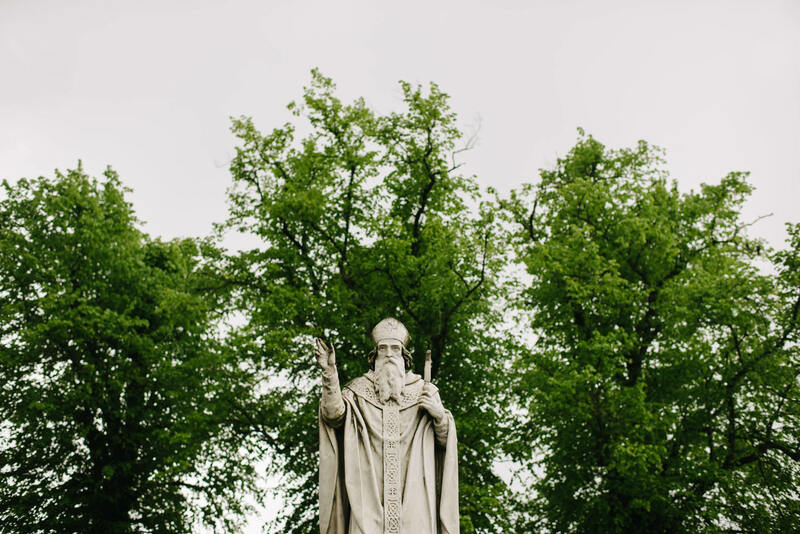 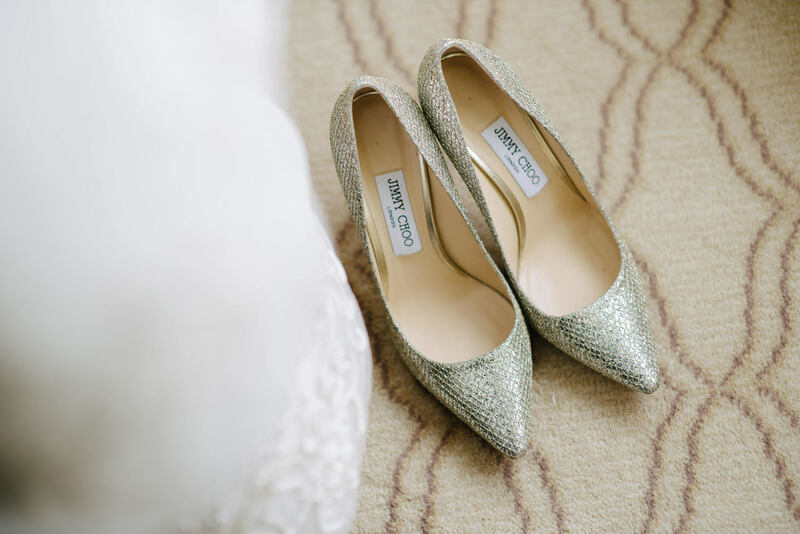 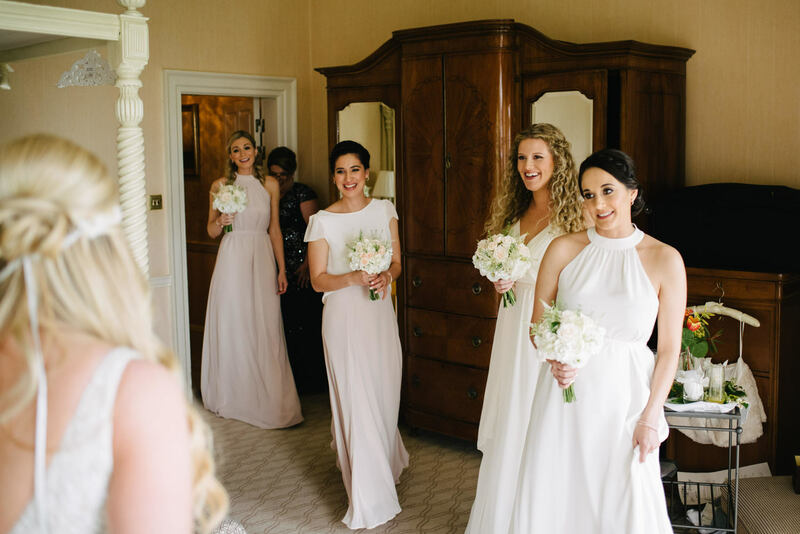 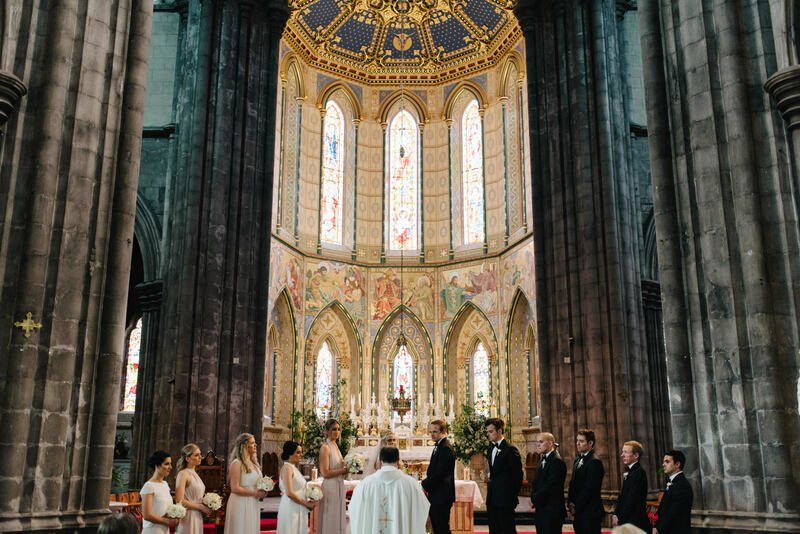 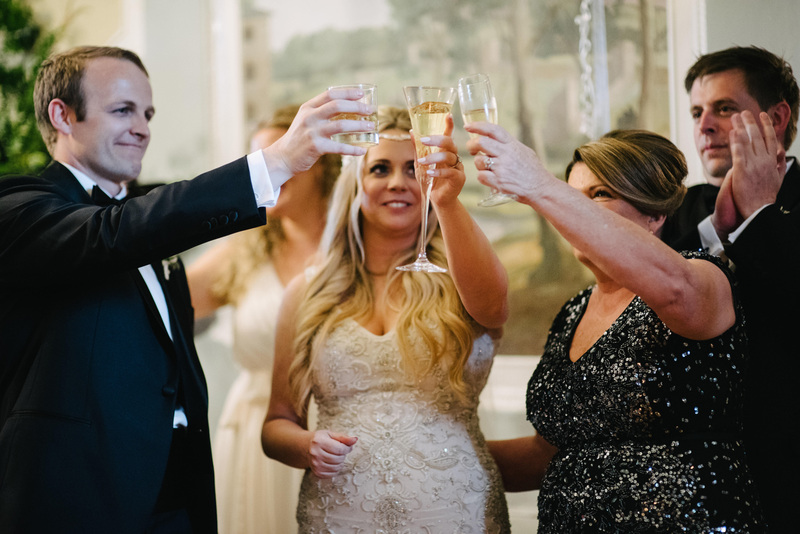 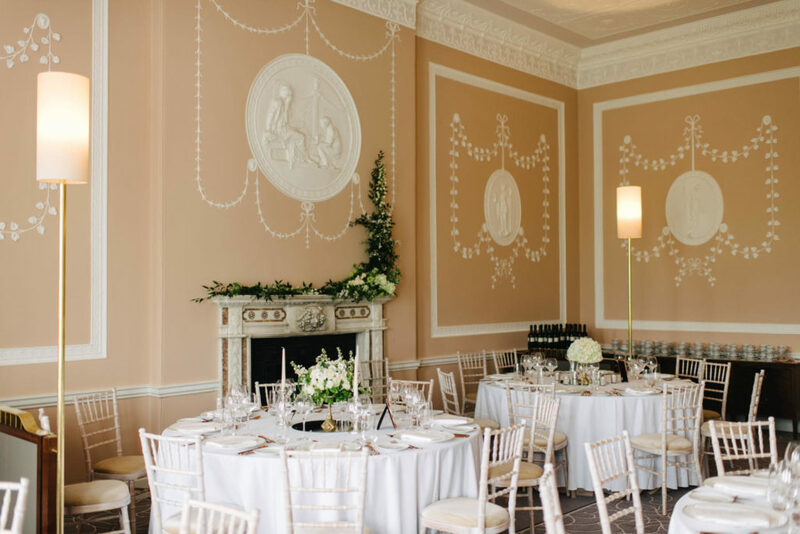 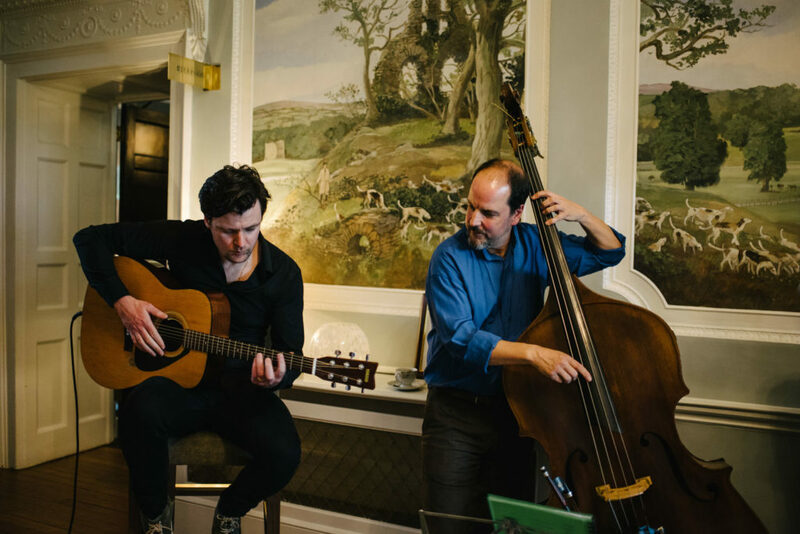 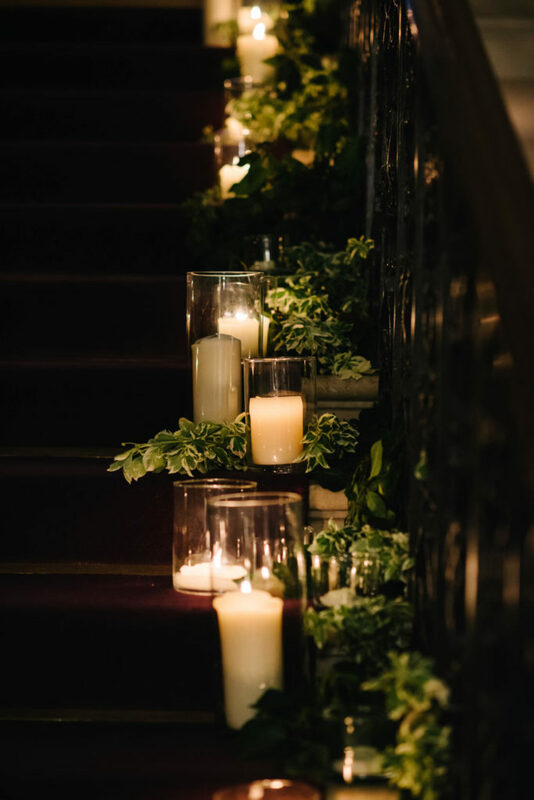 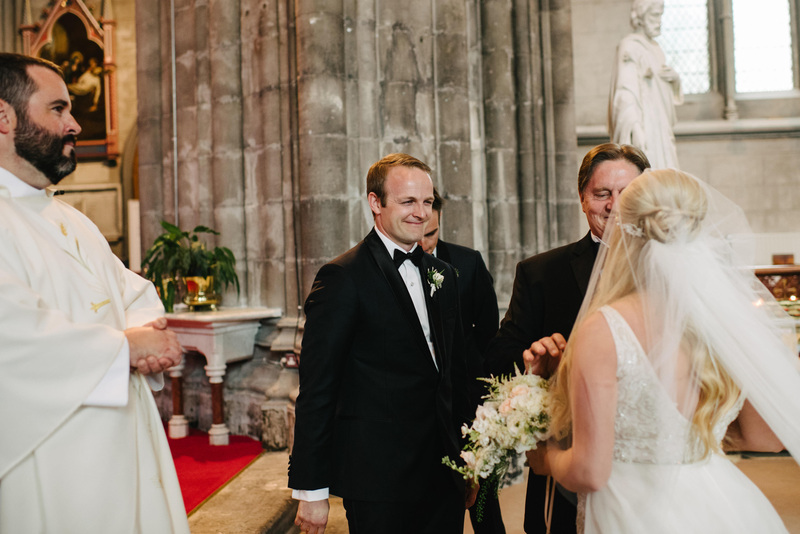 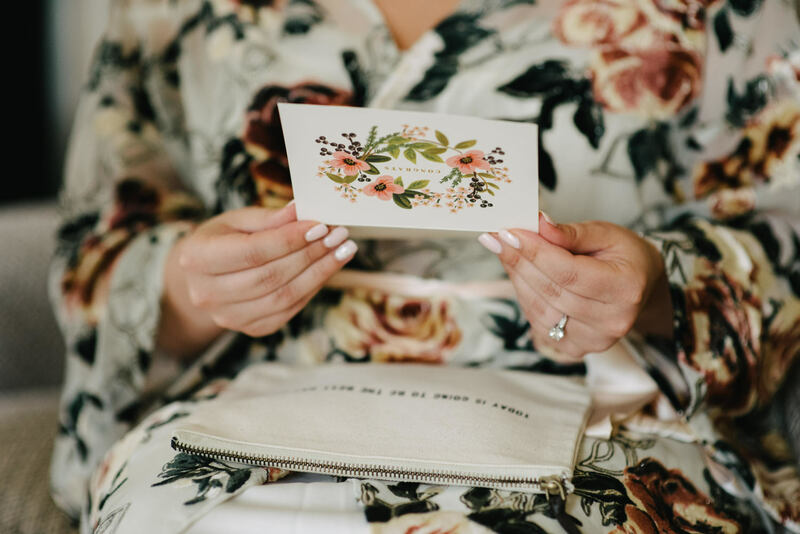 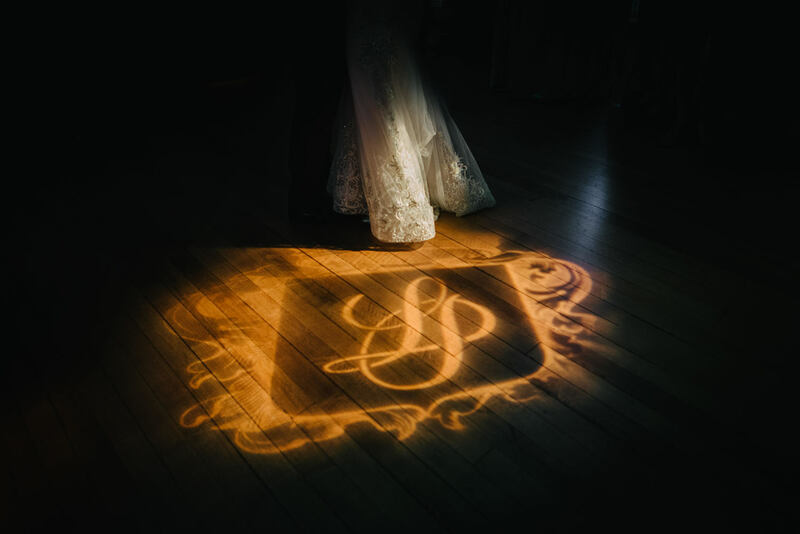 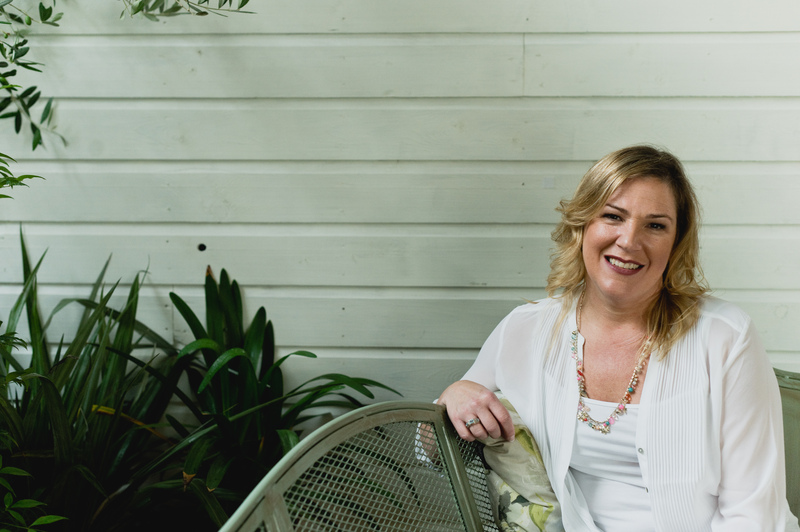 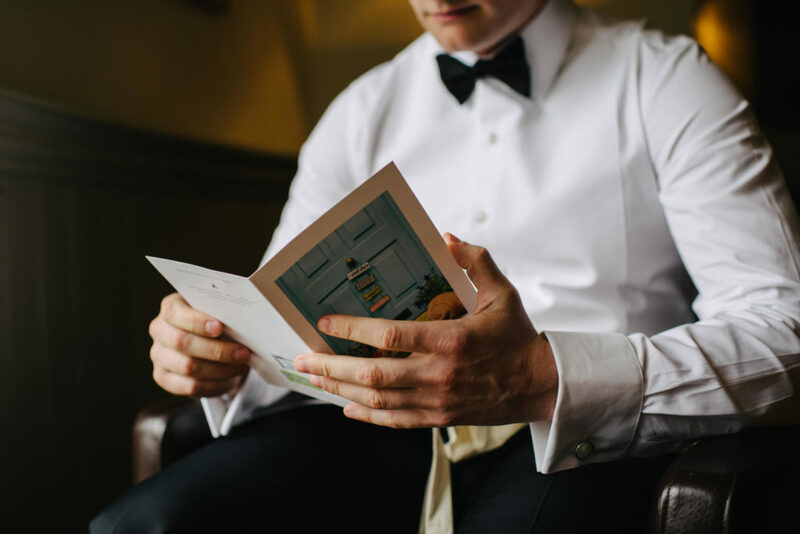 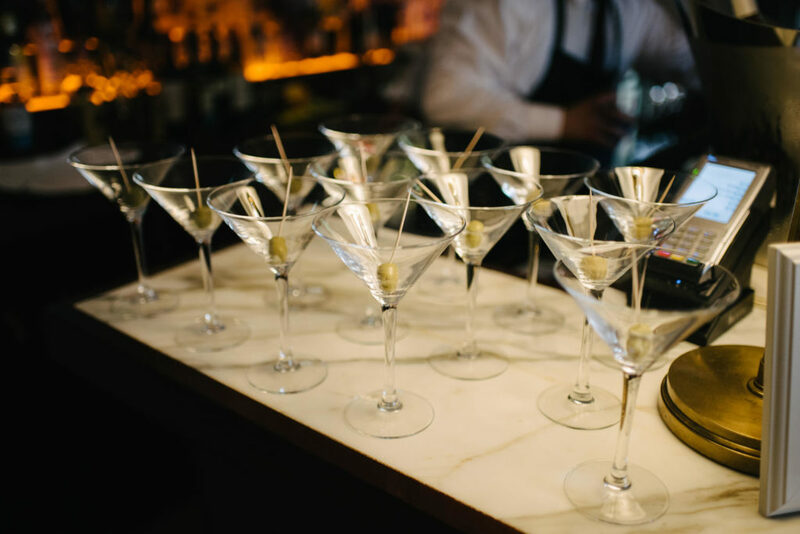 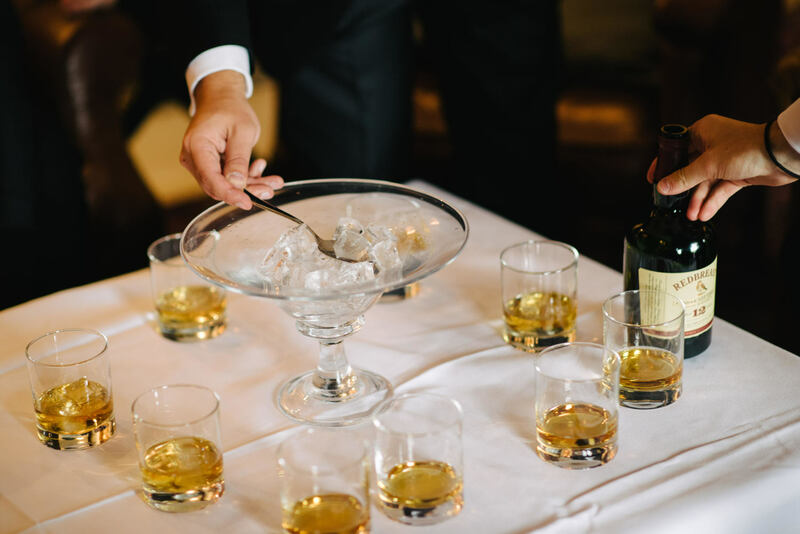 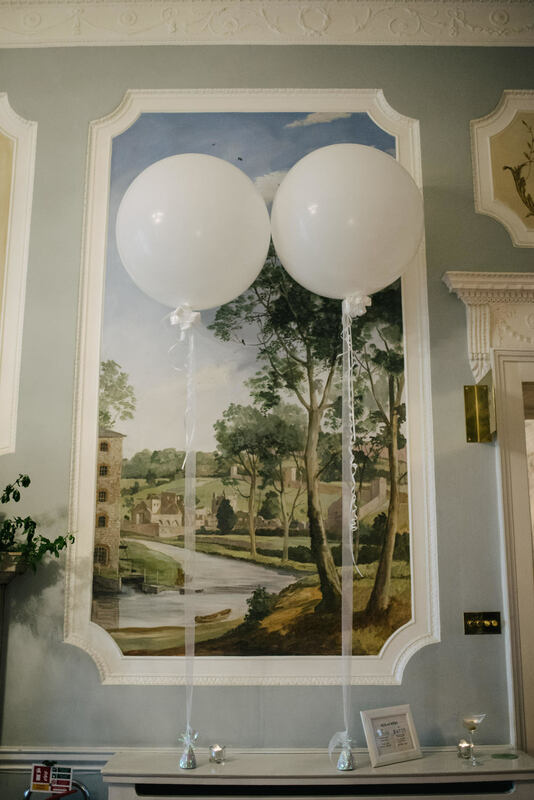 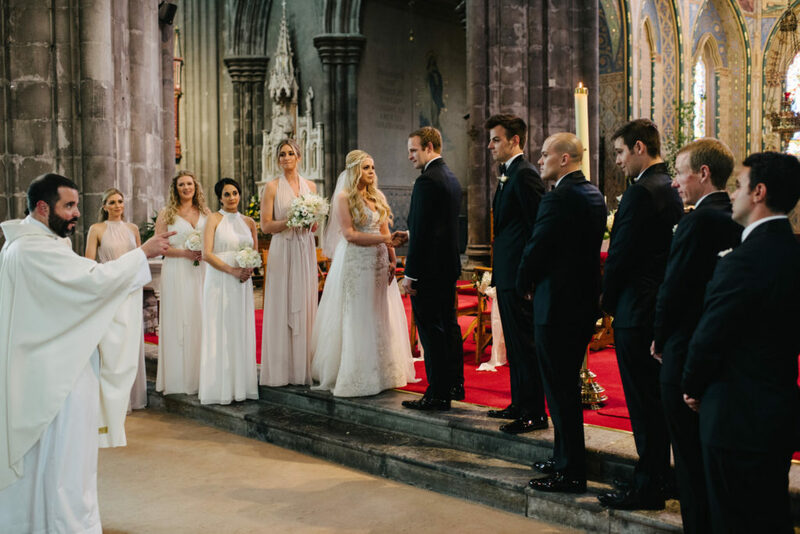 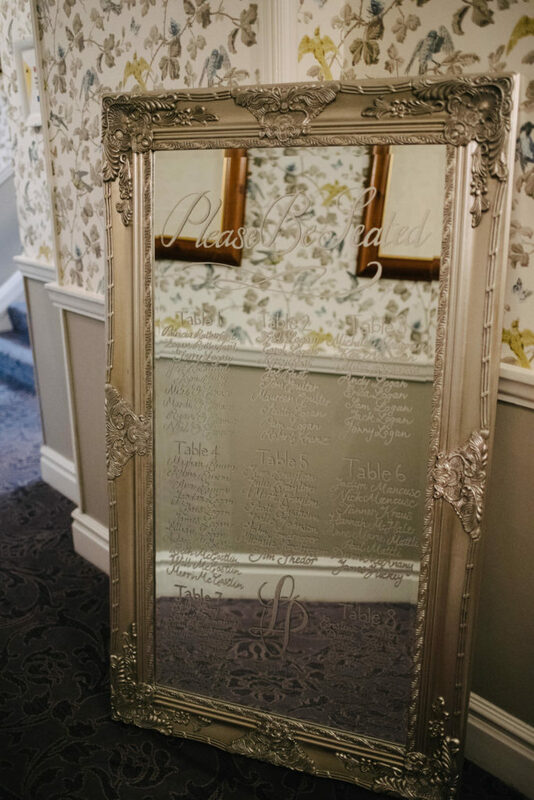 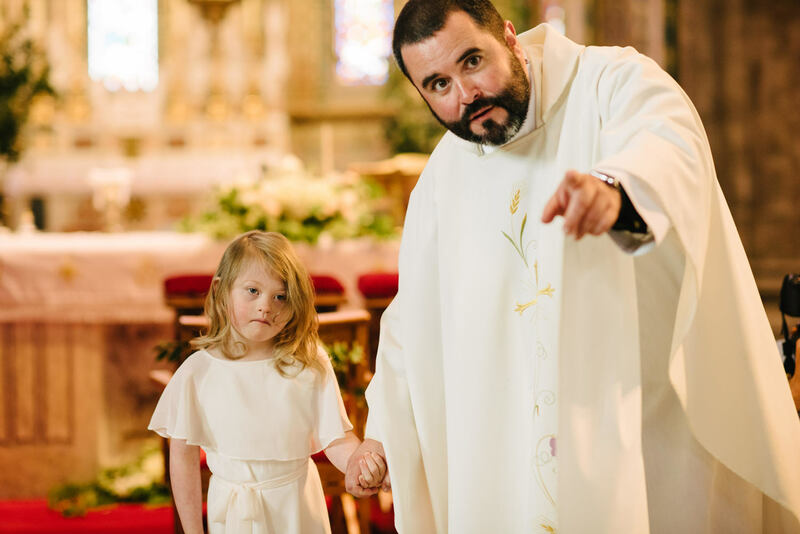 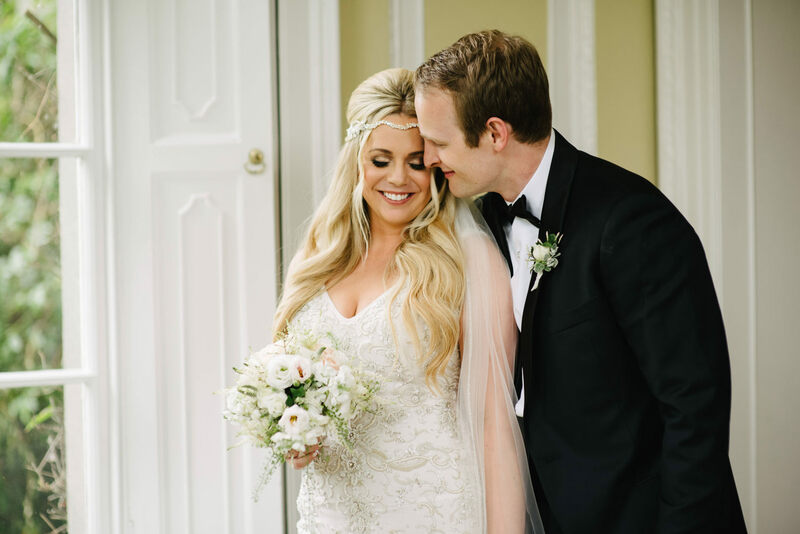 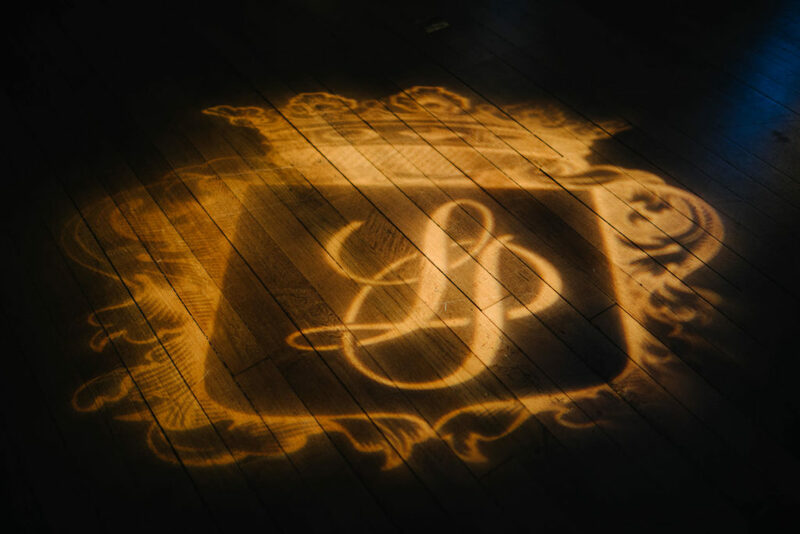 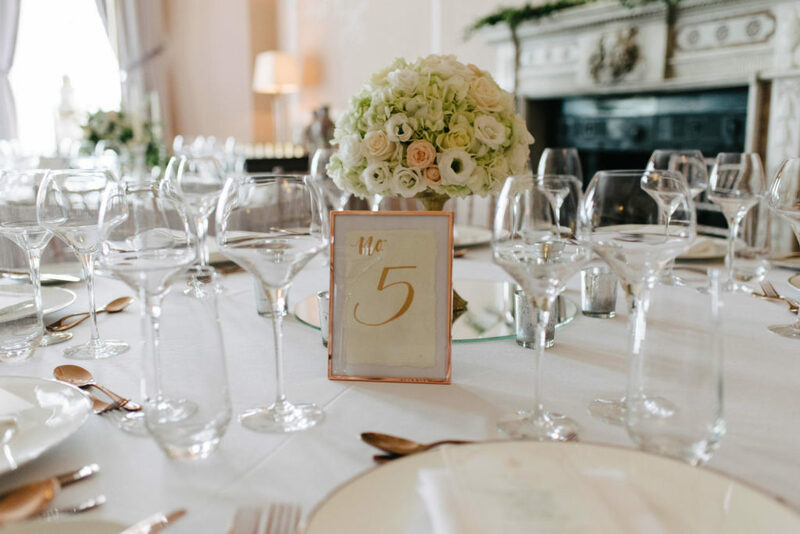 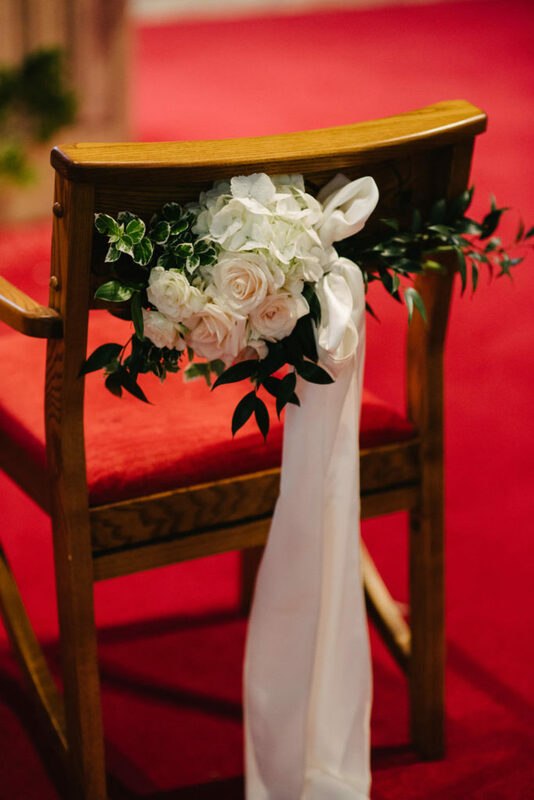 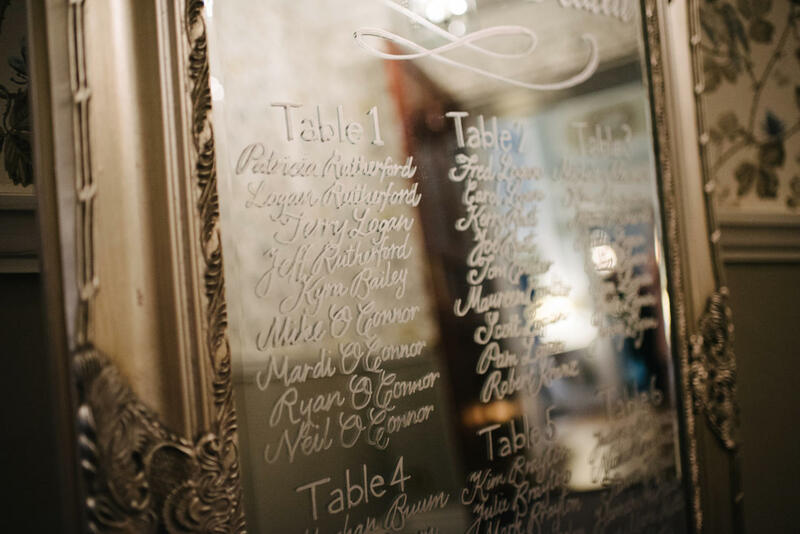 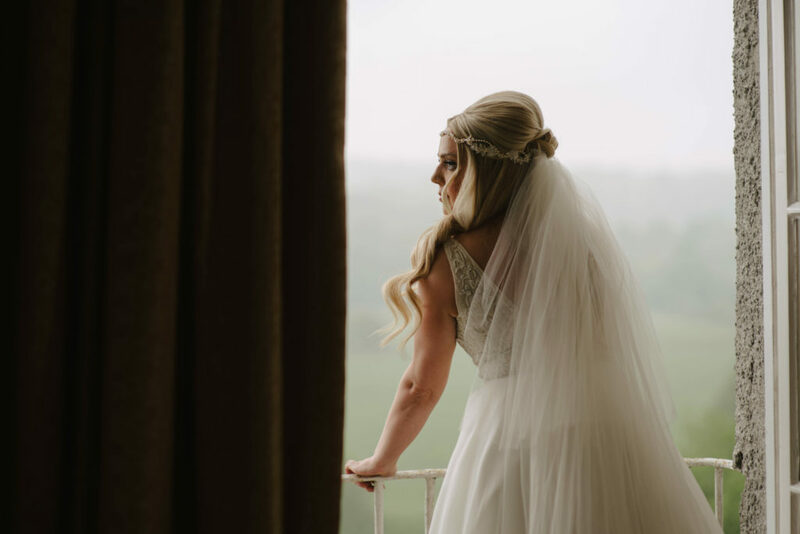 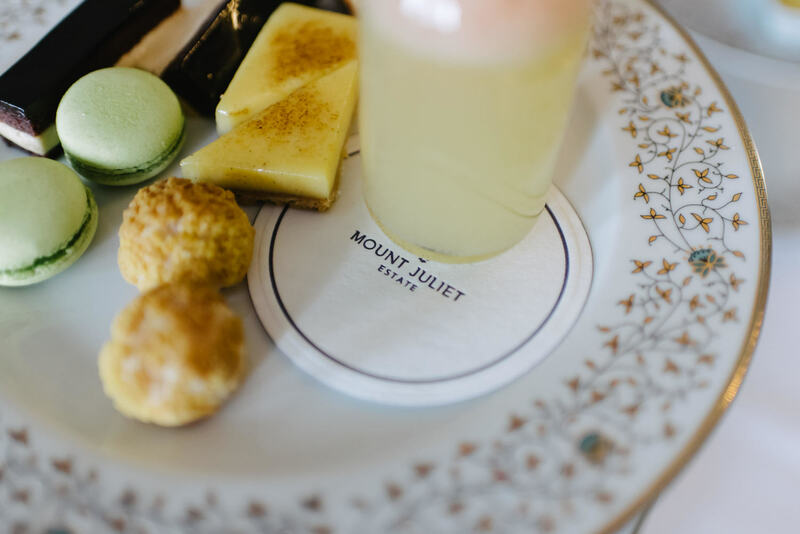 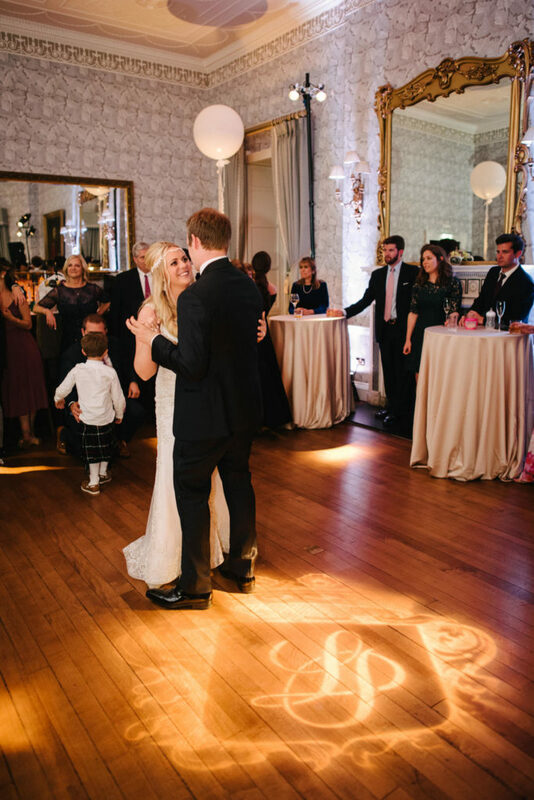 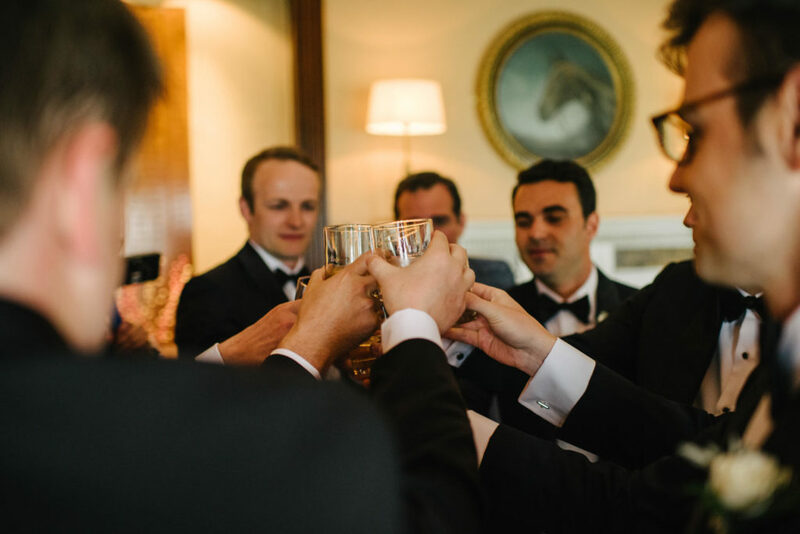 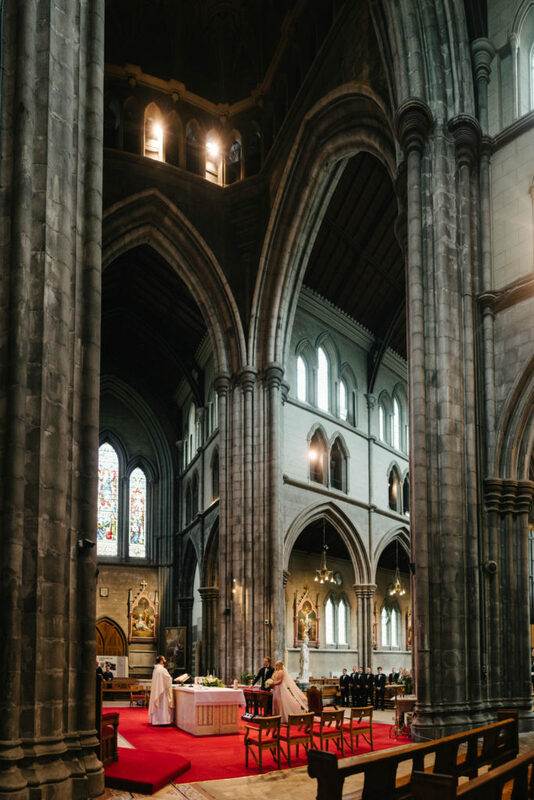 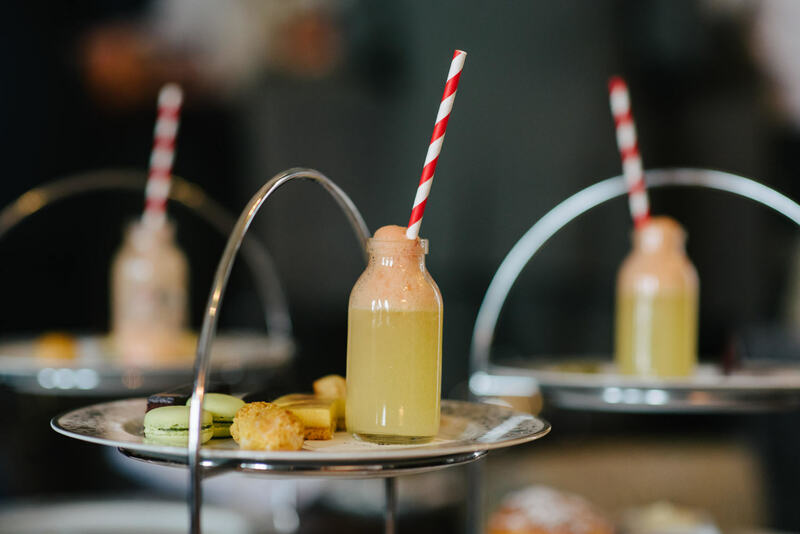 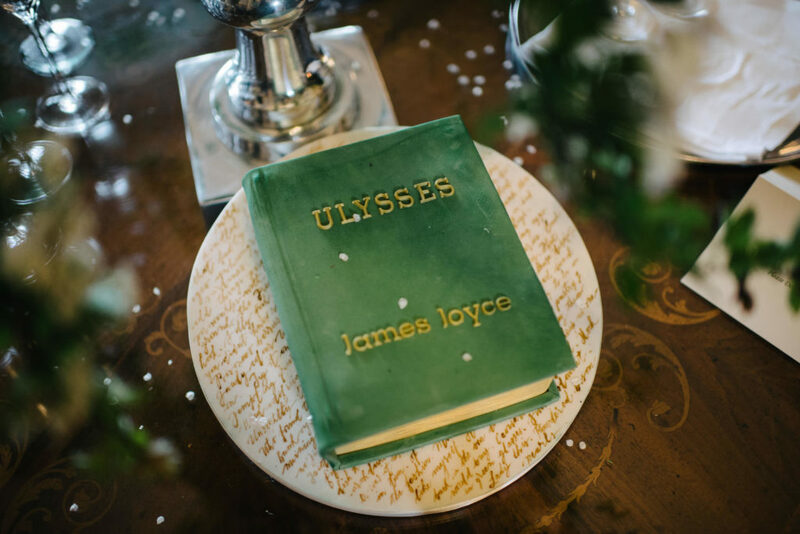 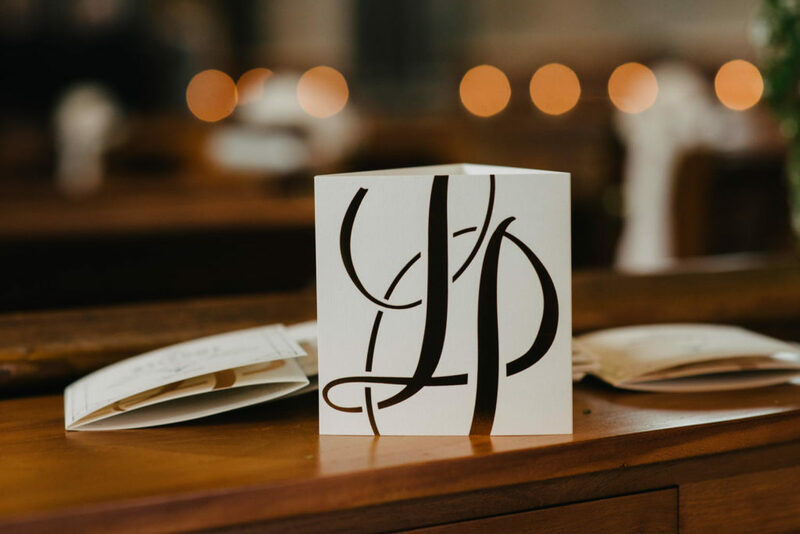 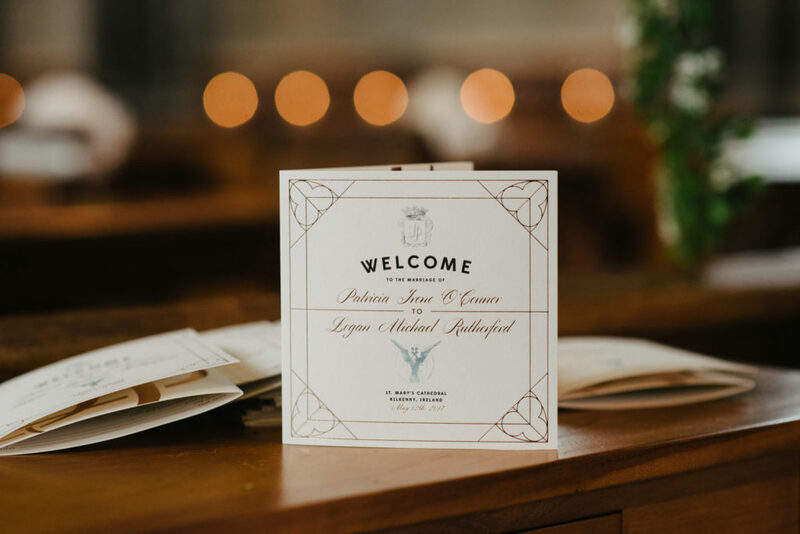 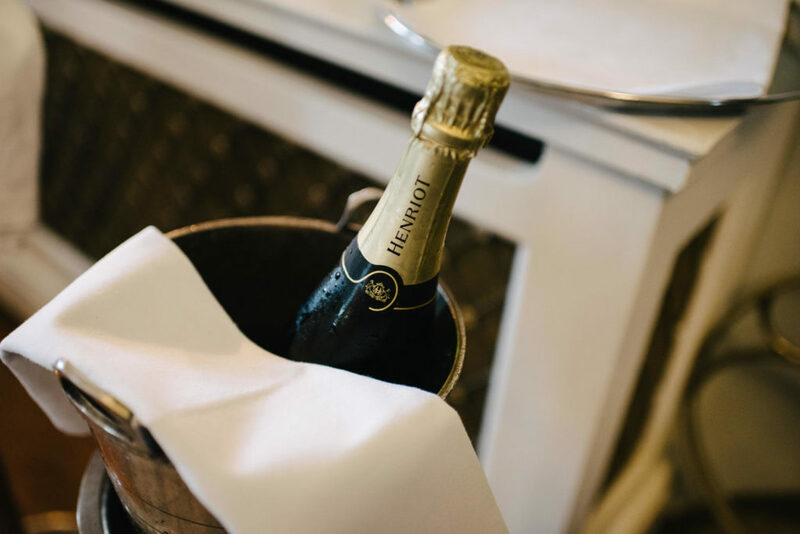 After the ” I Do’s ” and a few photos in the cathedral, guests were bused back to Mount Juliet for champagne, canapes and soft jazz to relax and celebrate in style. 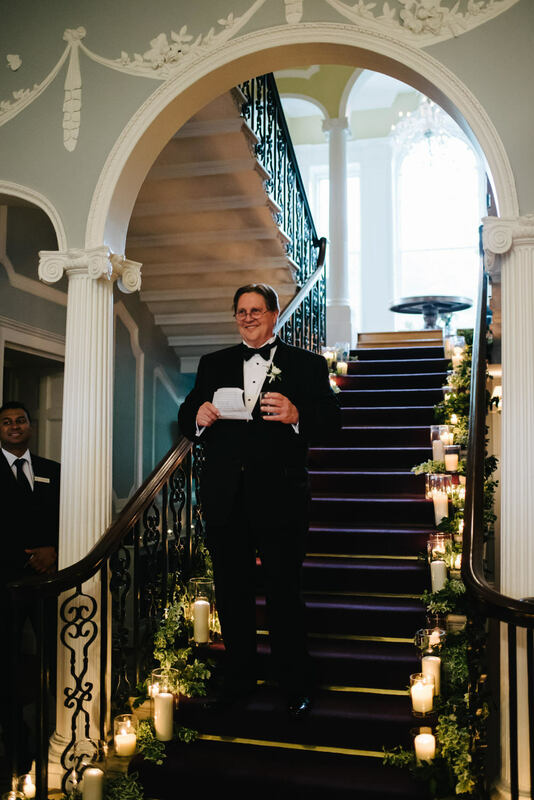 Pre dinner signature cocktails and speeches on the stairs before going in for dinner and starting the party. 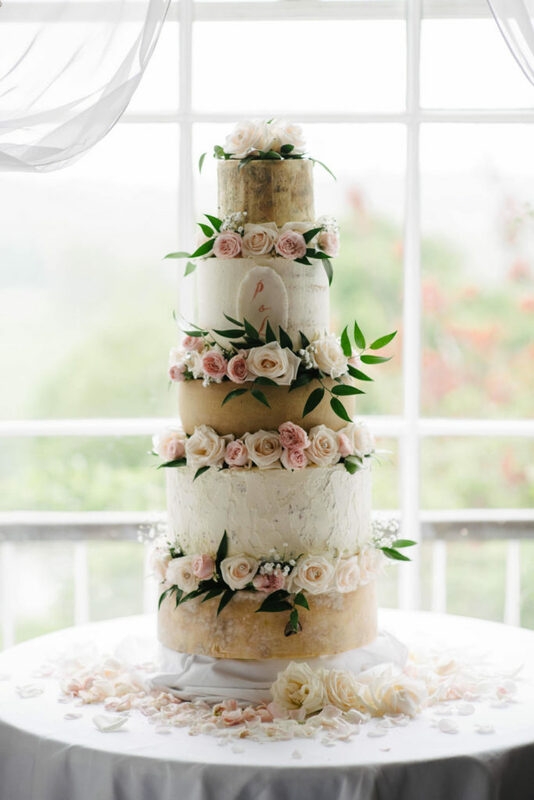 Decorated sponge cake and wheels of cheeses made up the sweet and savory cake which was served to guests later in the evening during a break in the dancing. 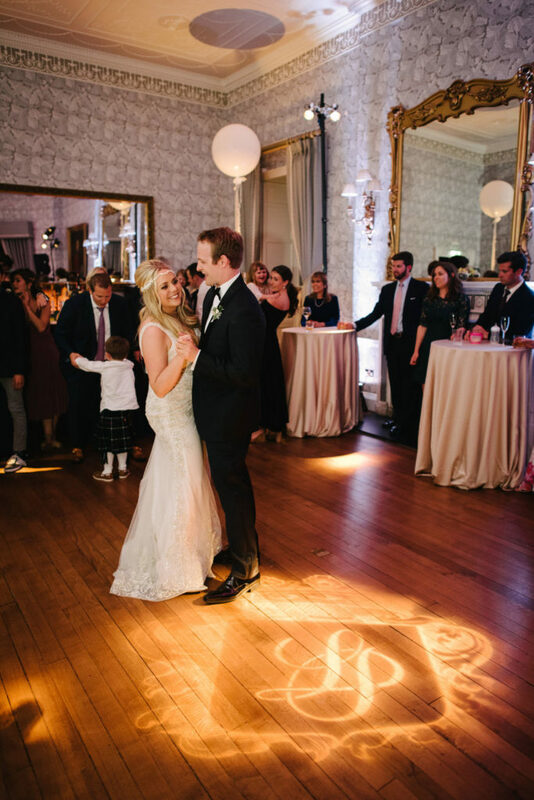 And they danced into the night! 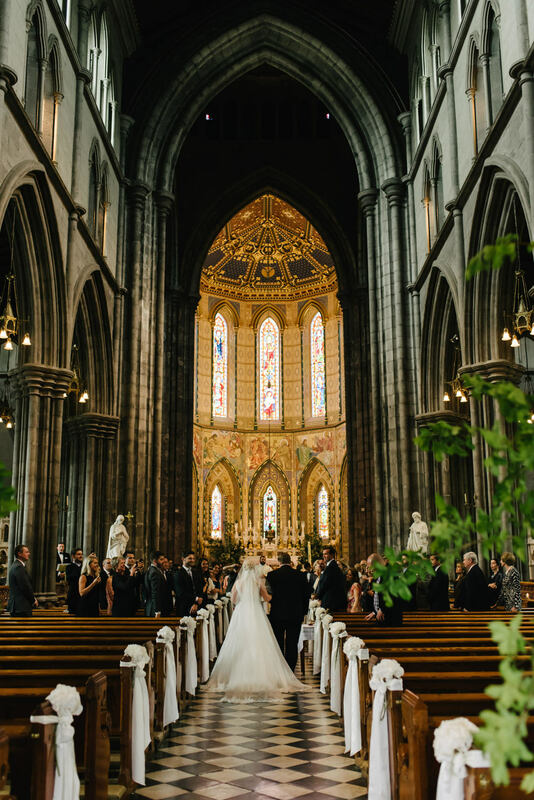 What a beautiful wedding it was.